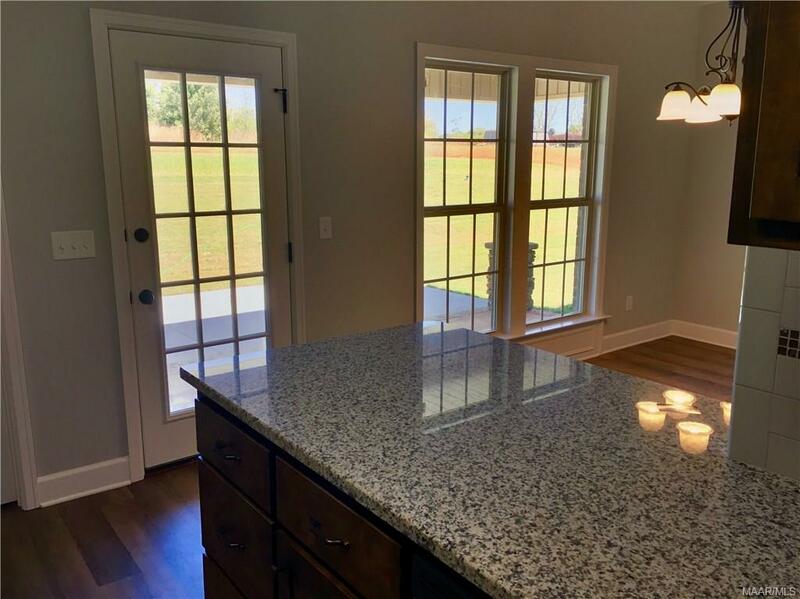 Quality, integrity, and experience define builder Richard Manning, which are precisely the traits you want in the person building your new home. 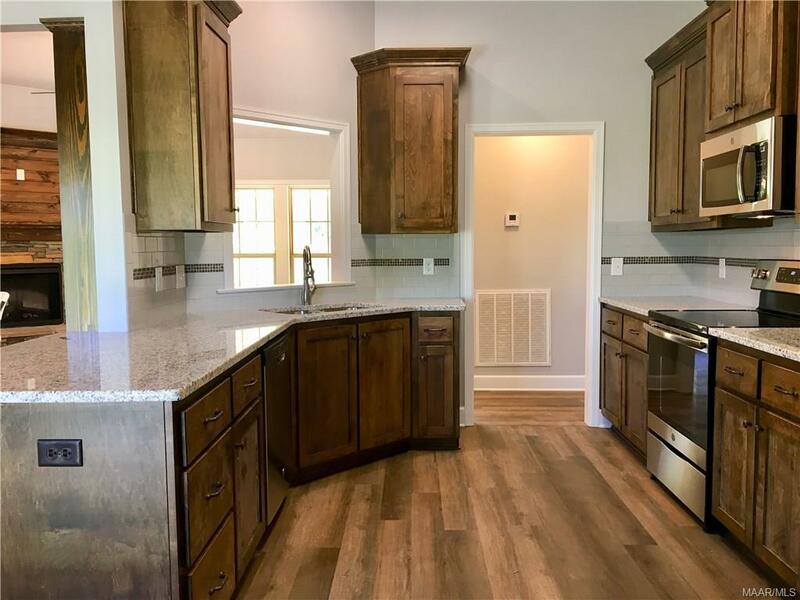 Richard has built homes in our area for more than three decades and has personally conducted walk-throughs with new home owners nearly 400 times, assuring each buyer that he is there to proudly stand behind his product. 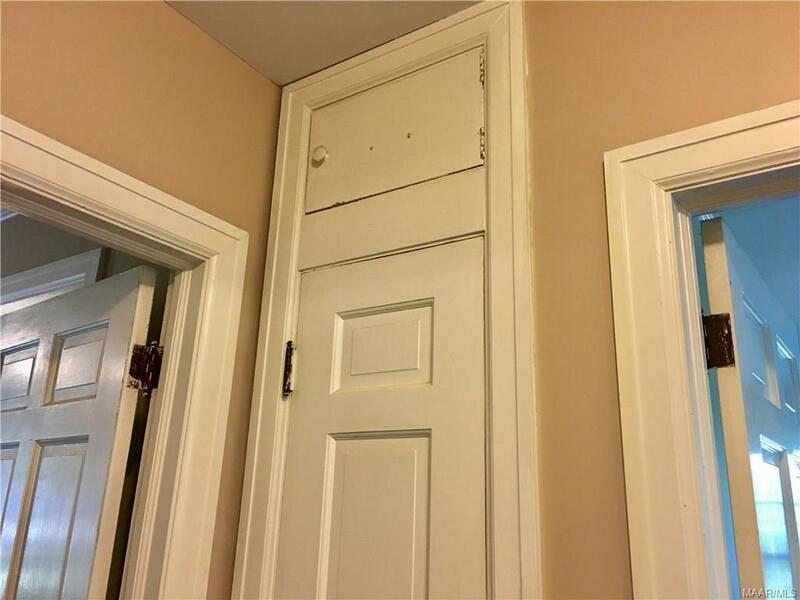 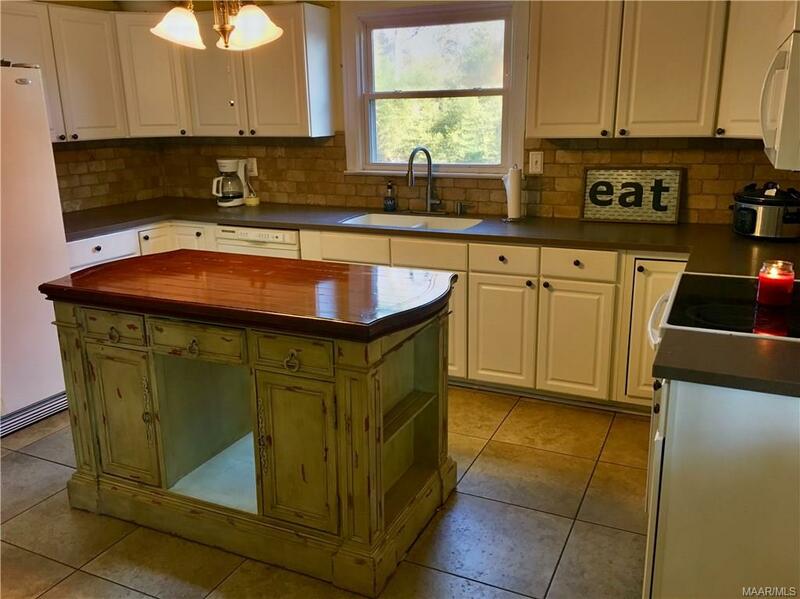 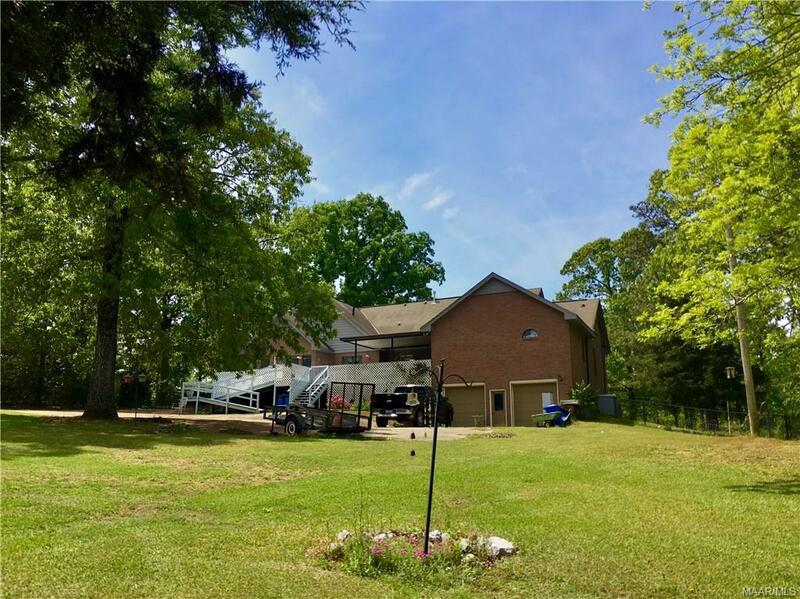 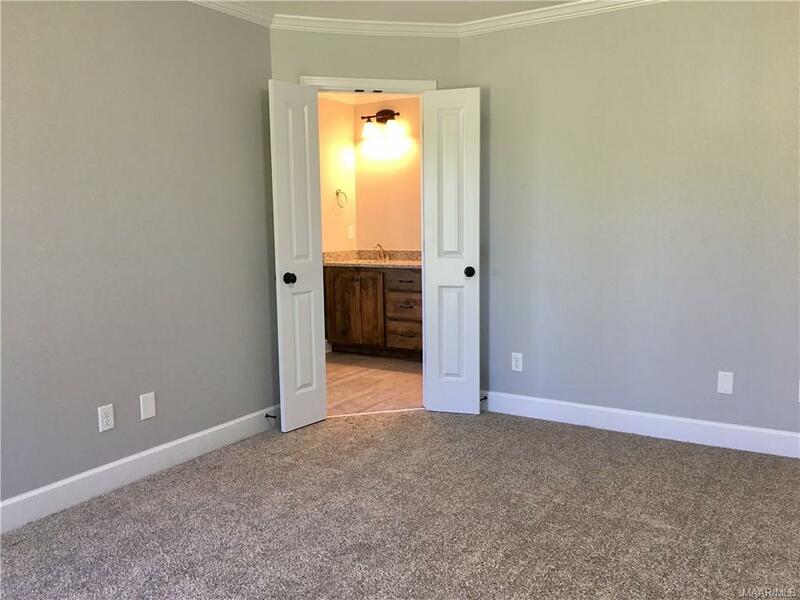 As owner of Douglas & Company, LLC, Richard Manning has built a reputation of having the highest standards and now he wants to be the builder of your new home. 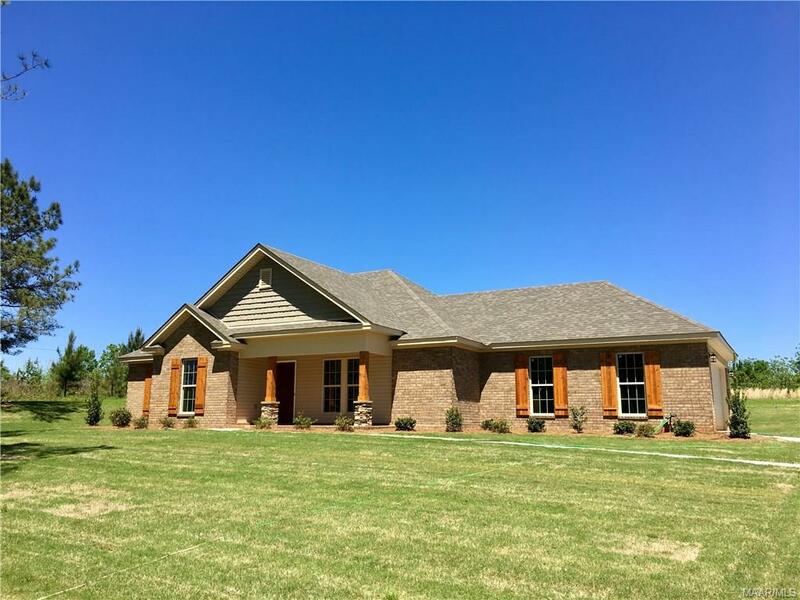 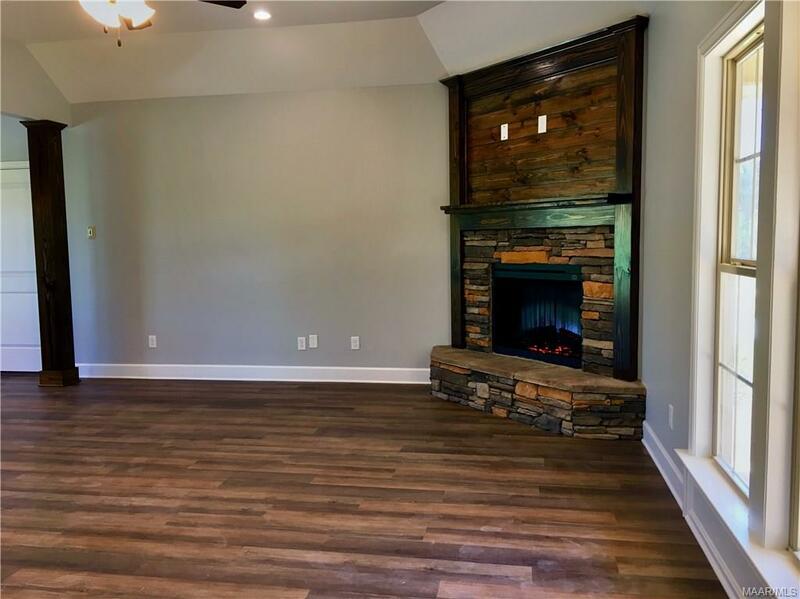 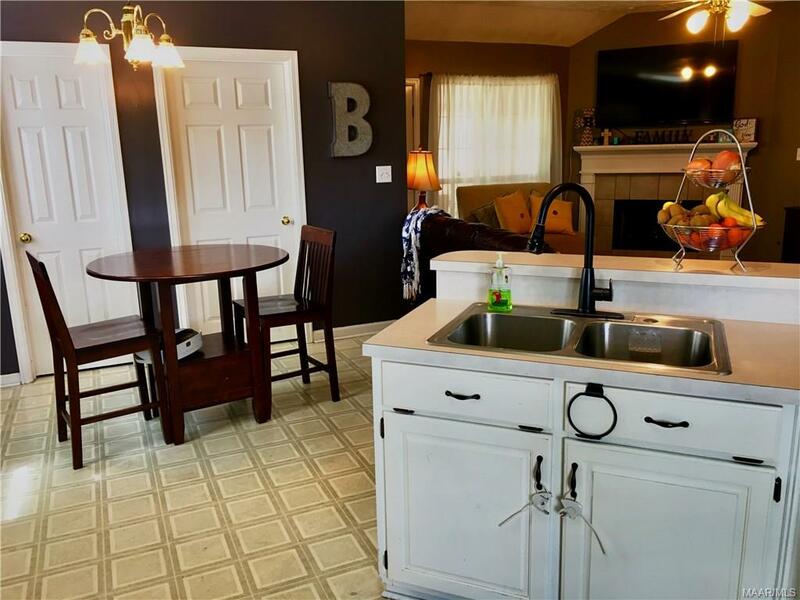 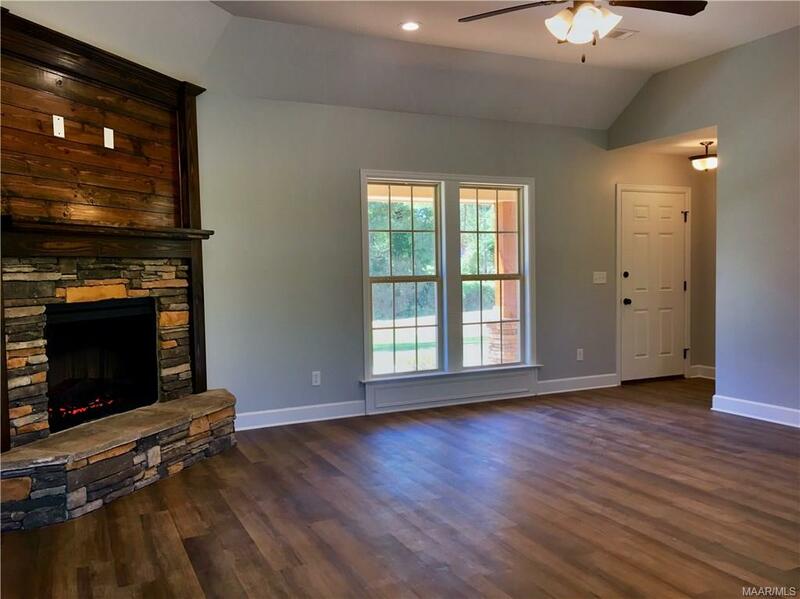 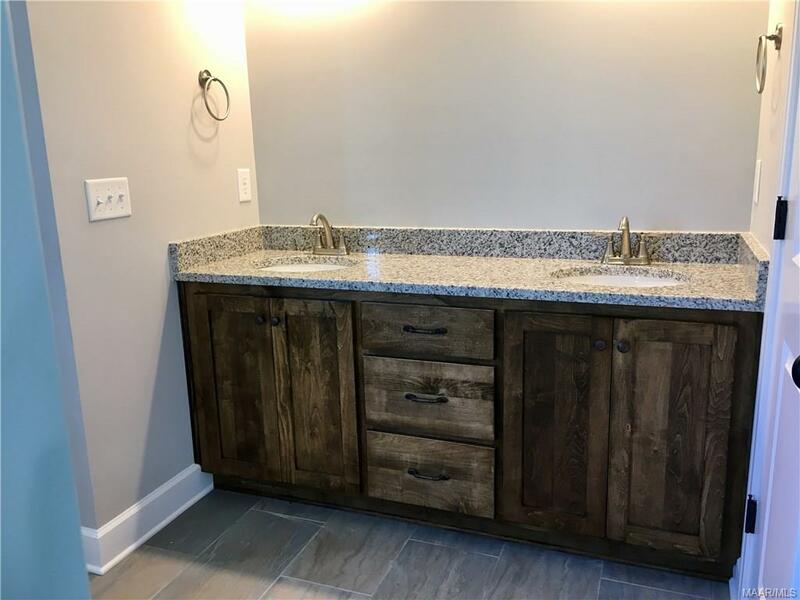 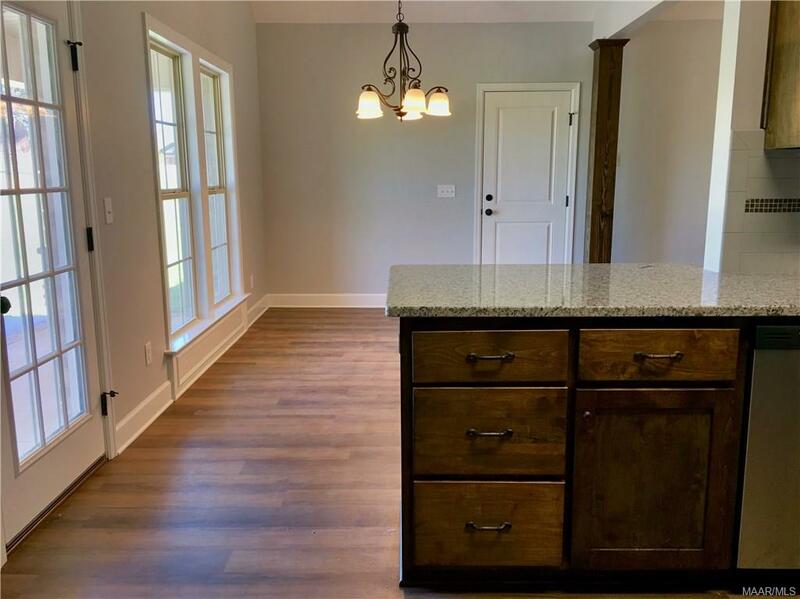 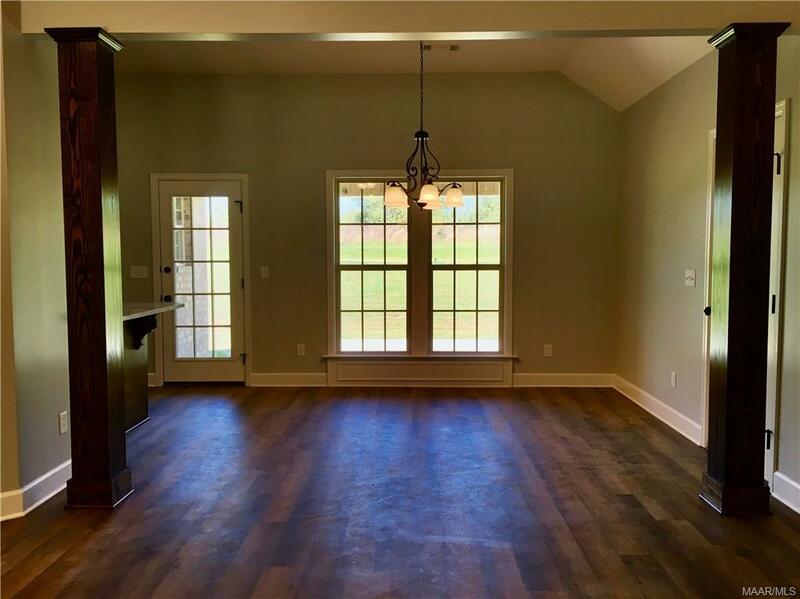 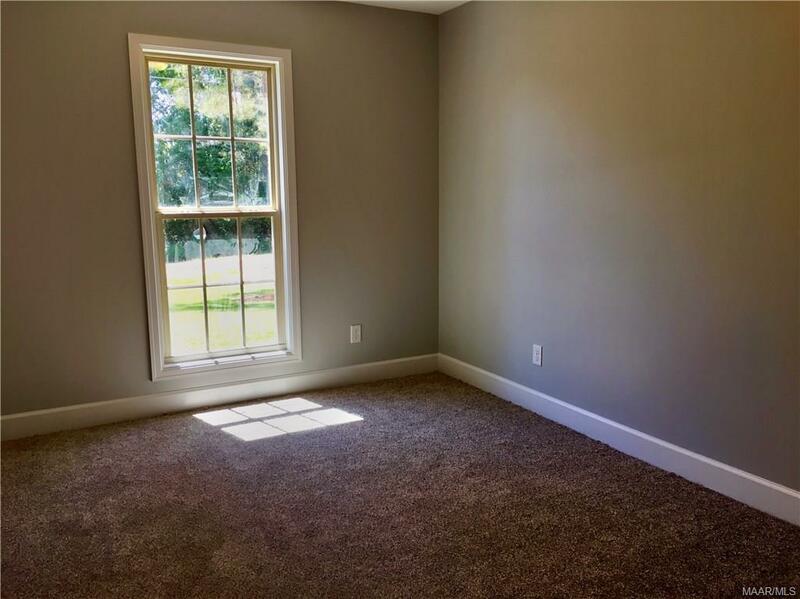 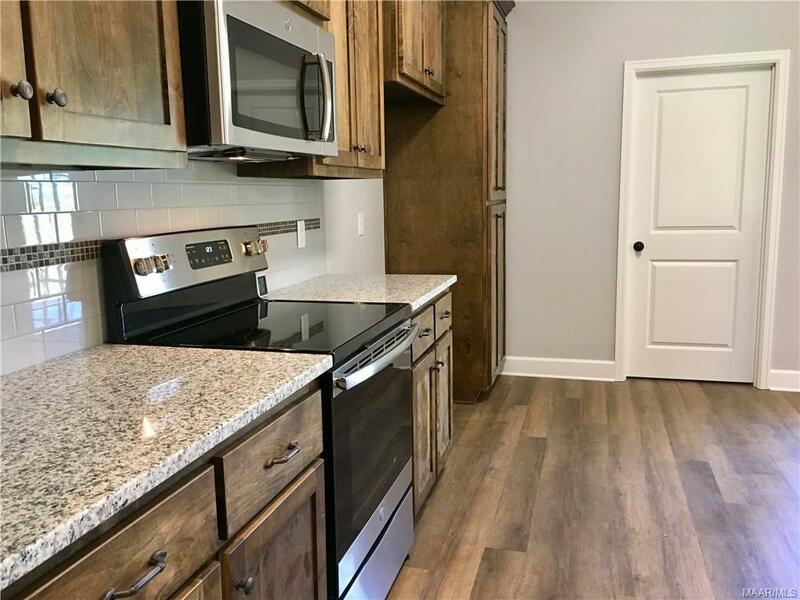 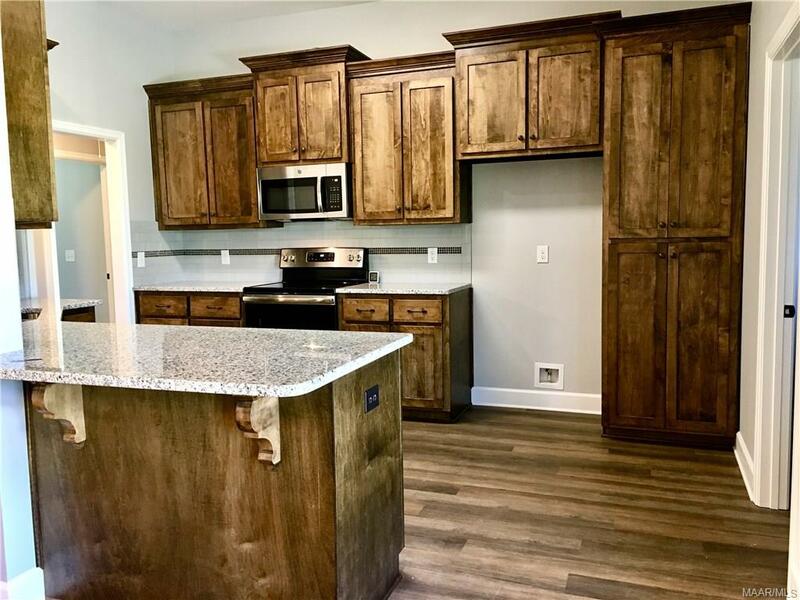 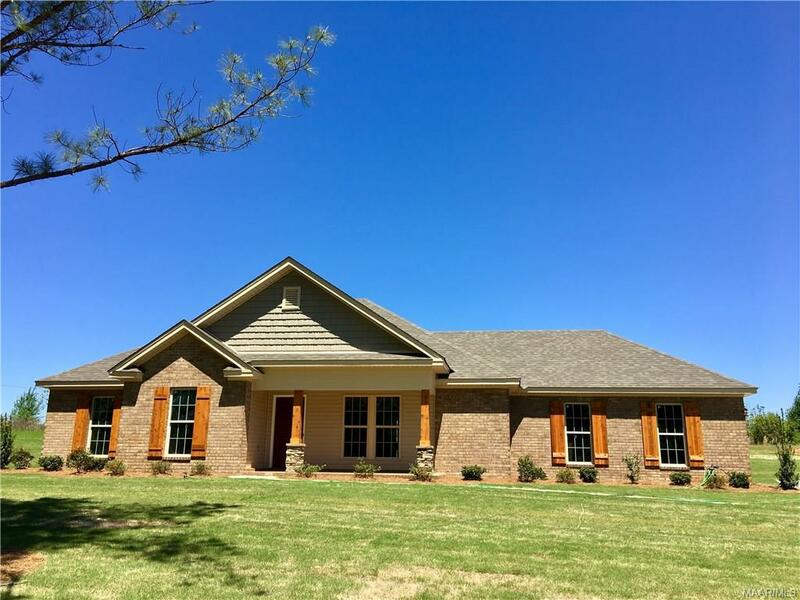 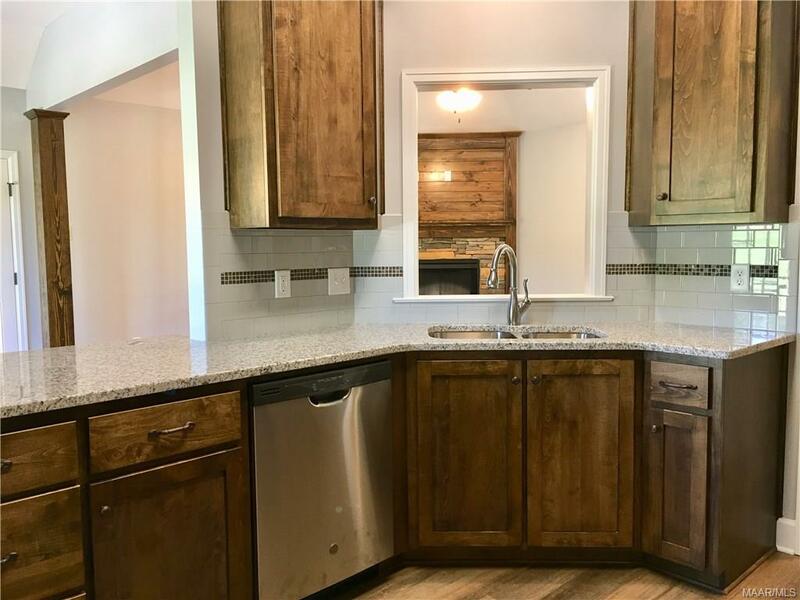 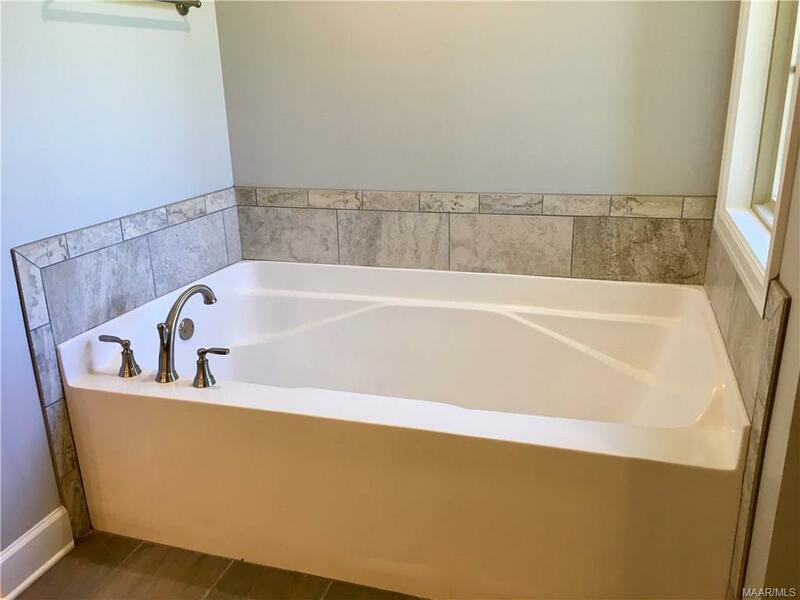 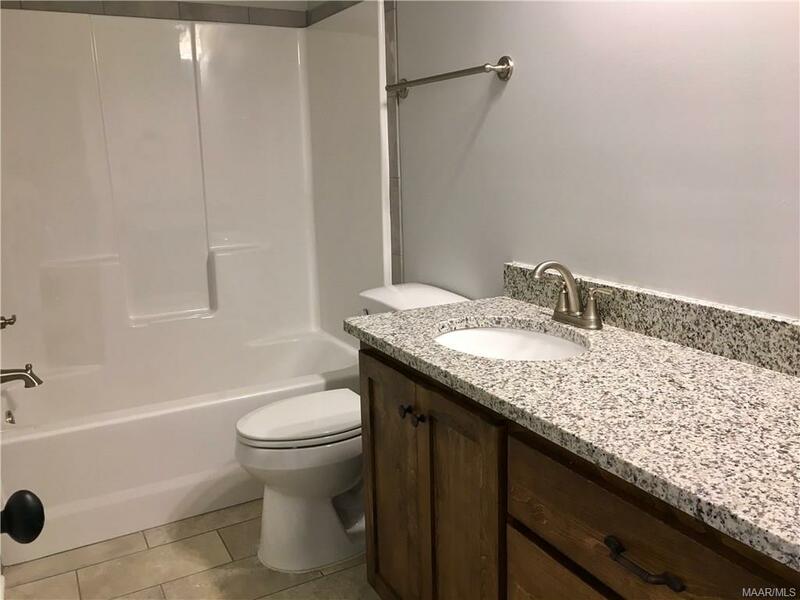 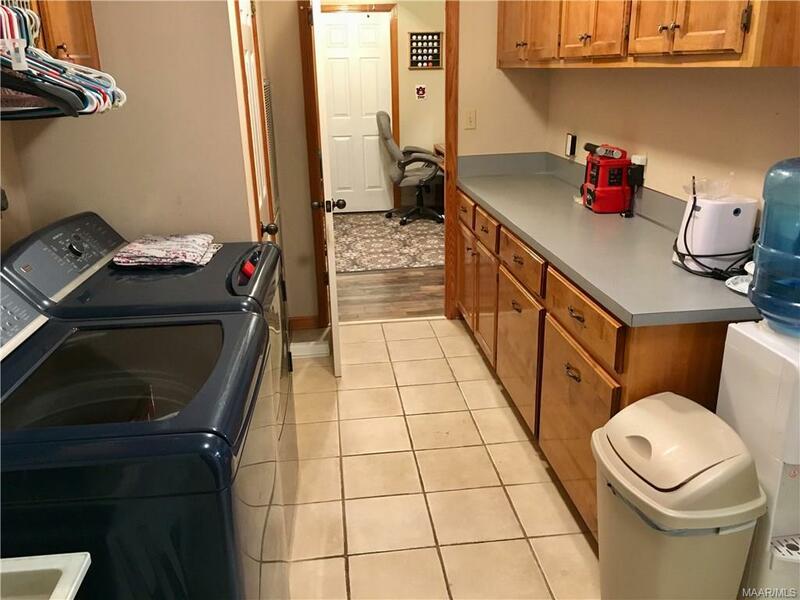 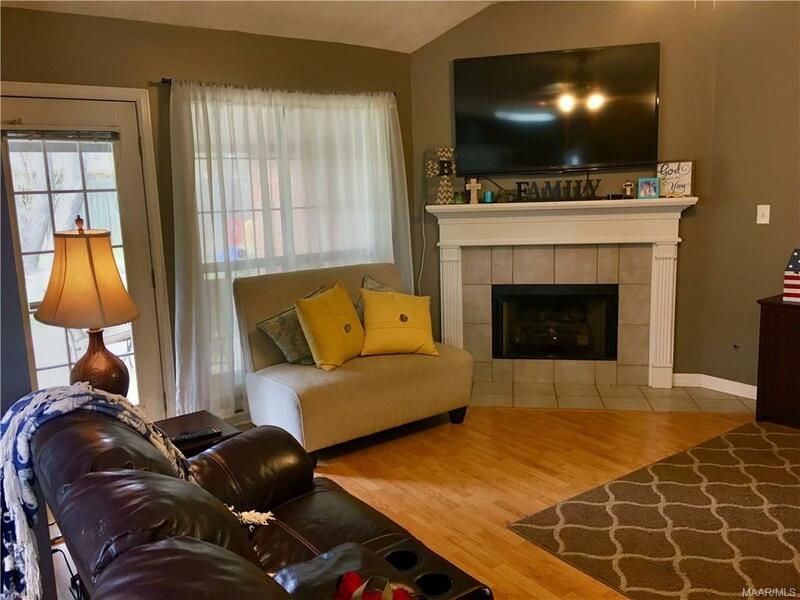 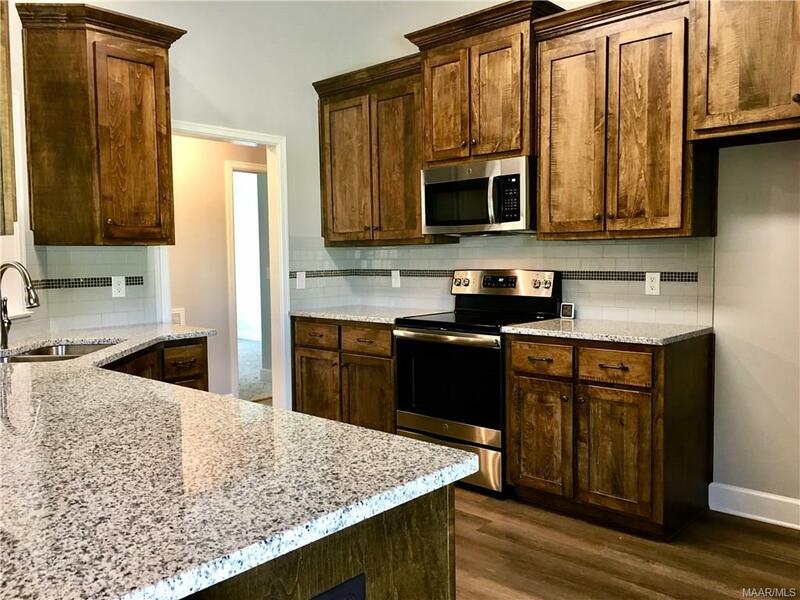 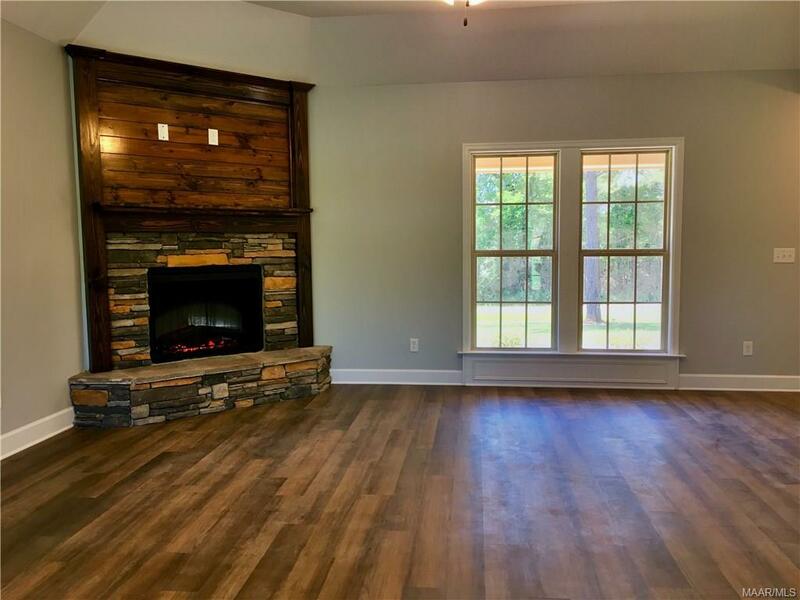 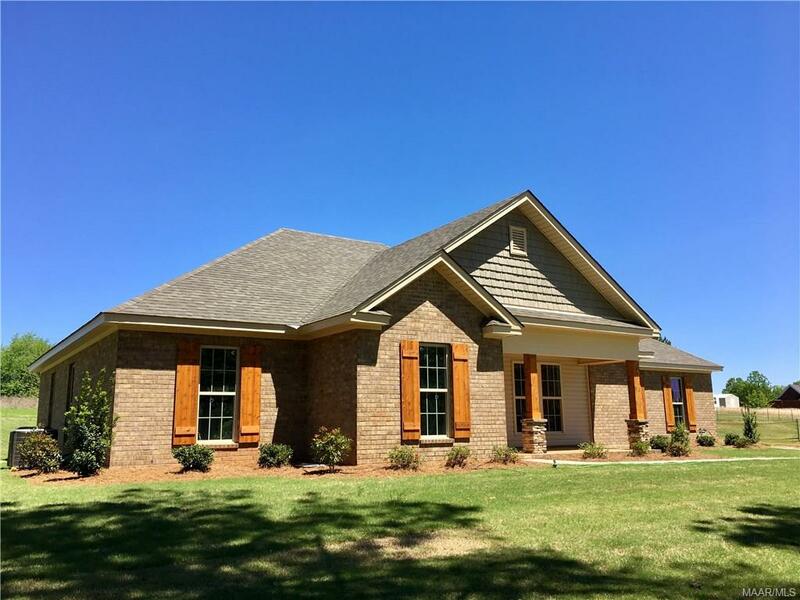 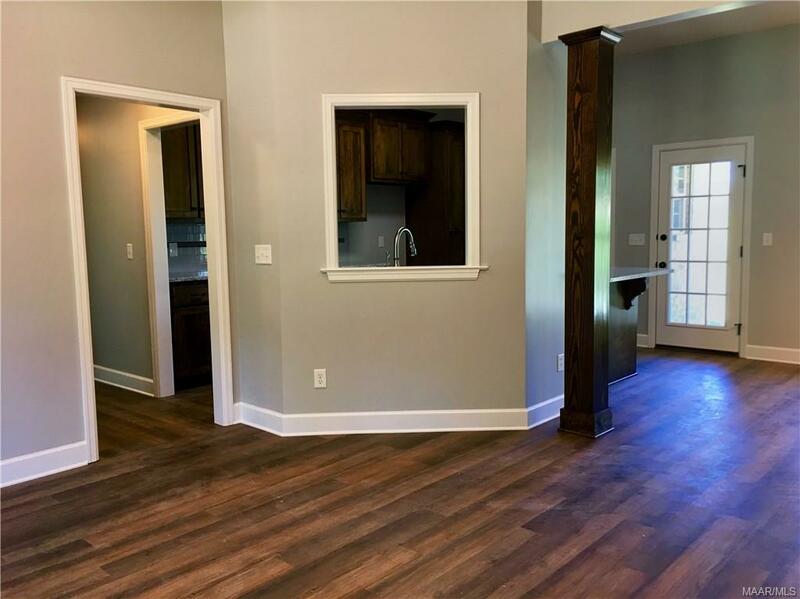 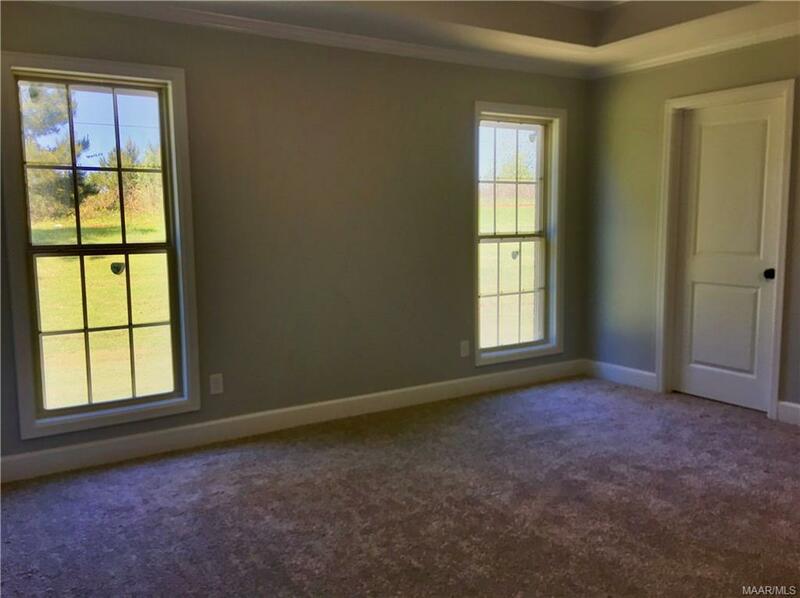 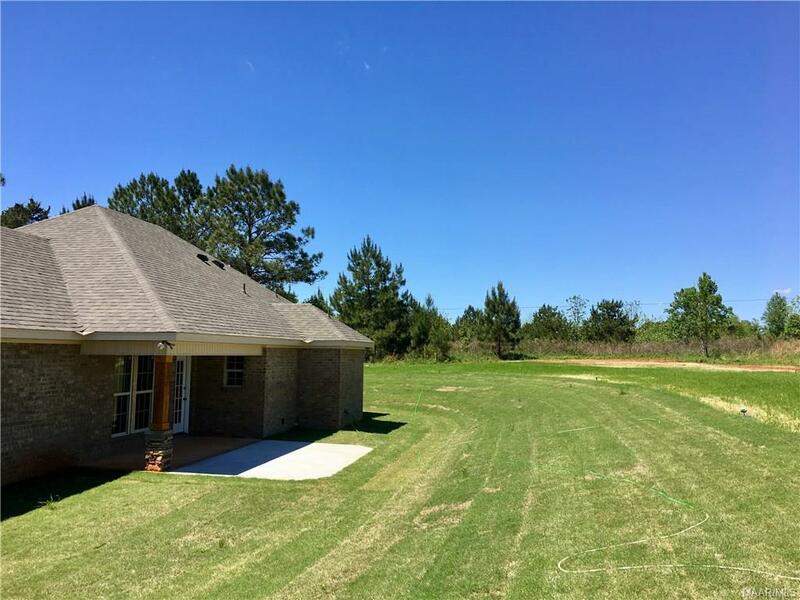 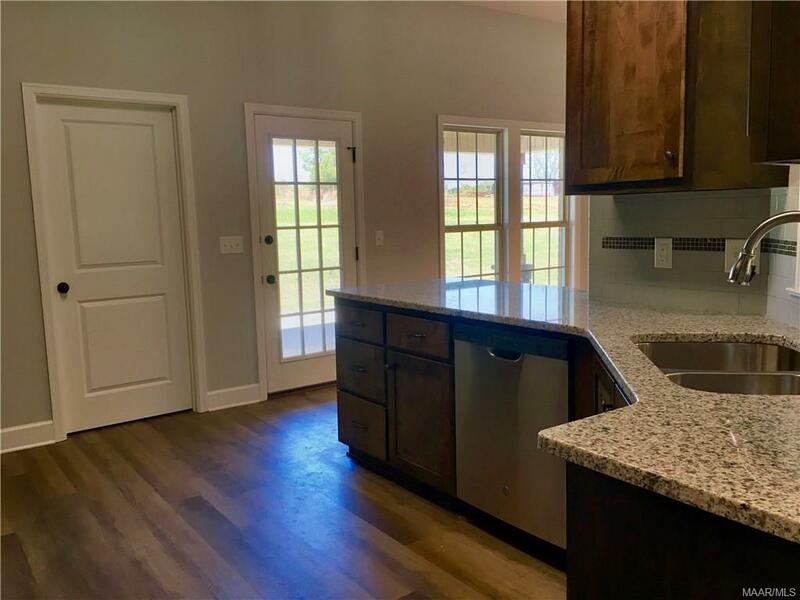 This brand new three bedroom, two bathroom home sits on a country half acre and features granite counter tops throughout, Luxury Vinyl Plank flooring, hard tile flooring, and beautiful stone surround on the electric fireplace. 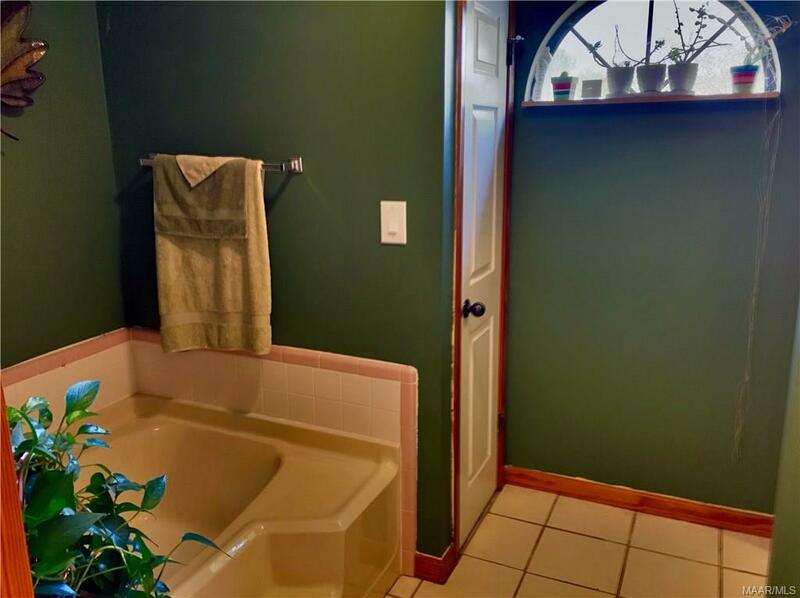 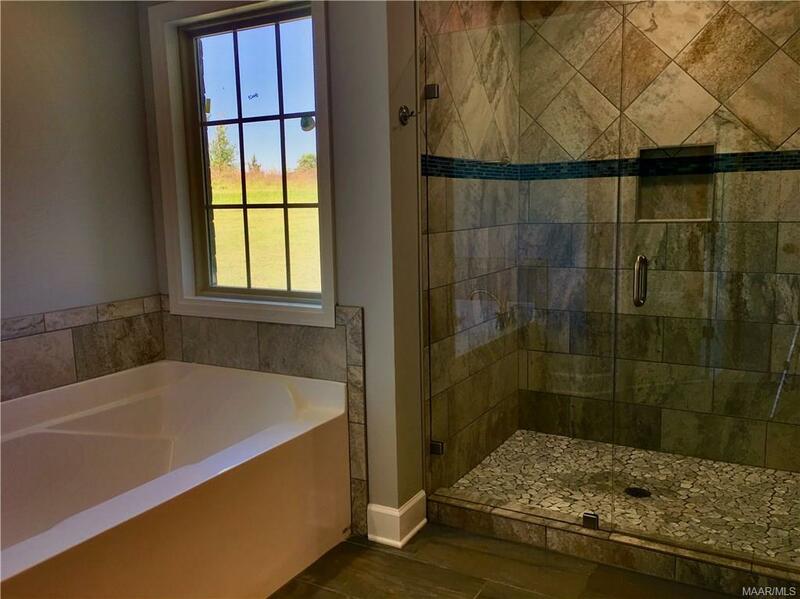 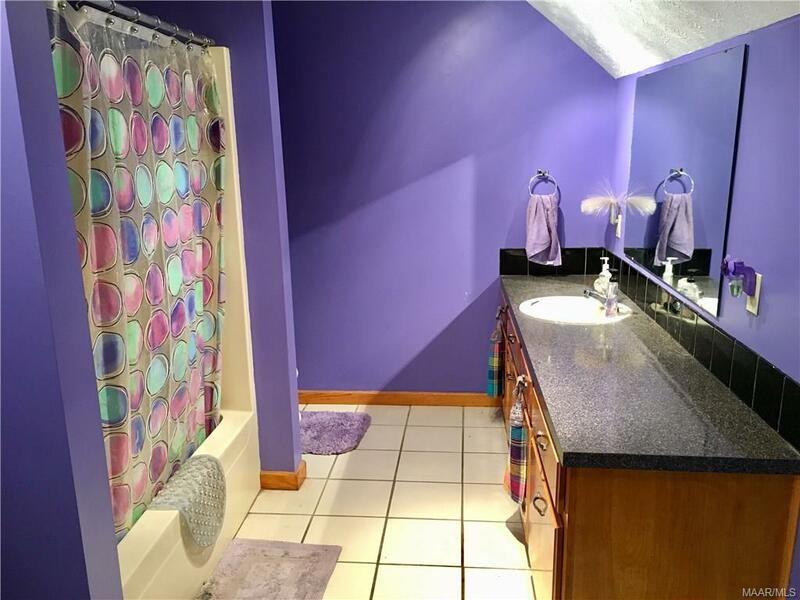 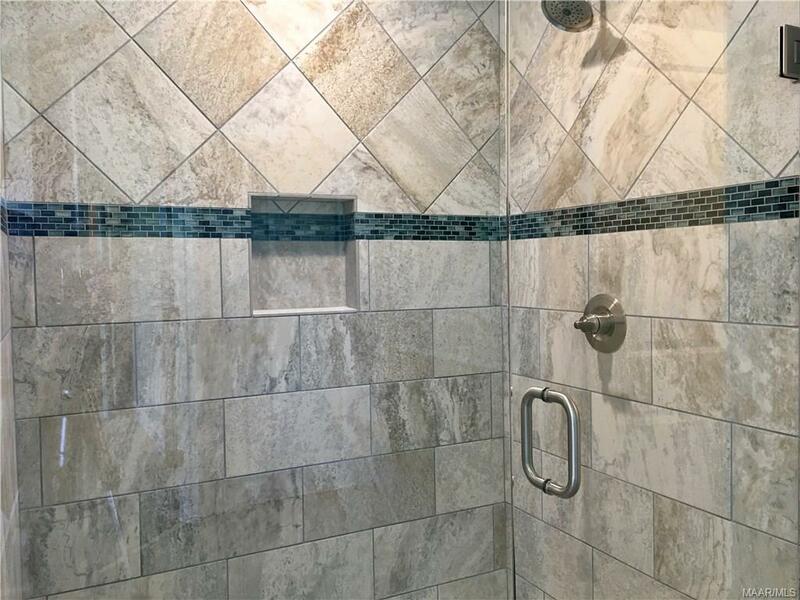 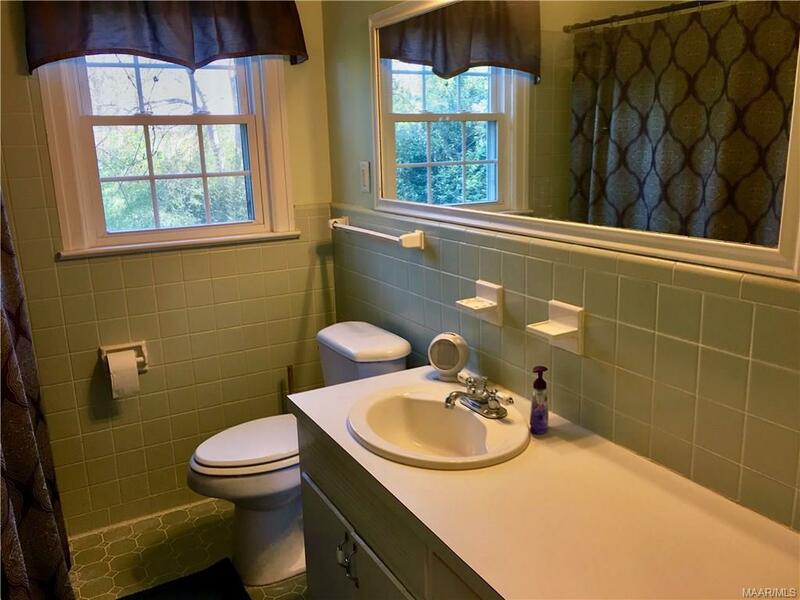 The master bath has a six foot garden tub, and an enormous custom tiled shower with frameless glass enclosure. The home has a two-car garage, covered front porch and a covered back patio. 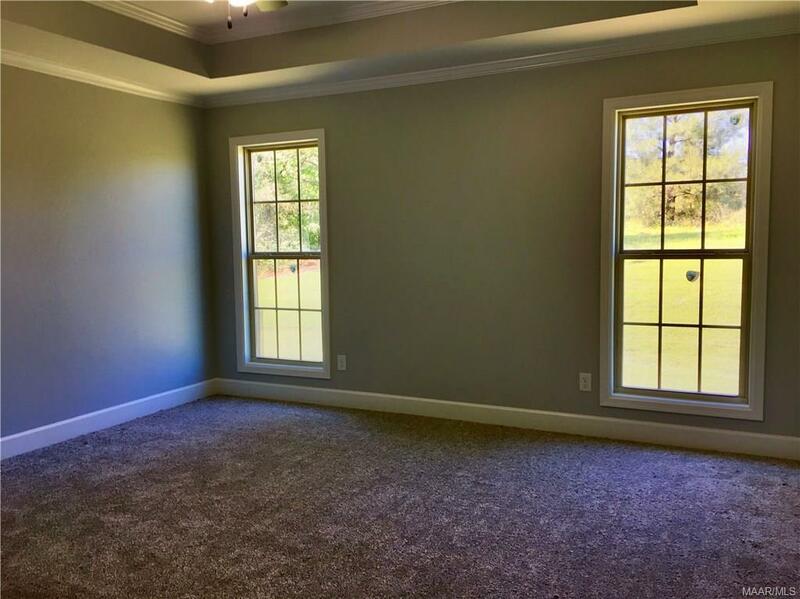 Last but not least, the home has been sealed up tight with spray foam insulation to help keep those power bills low. 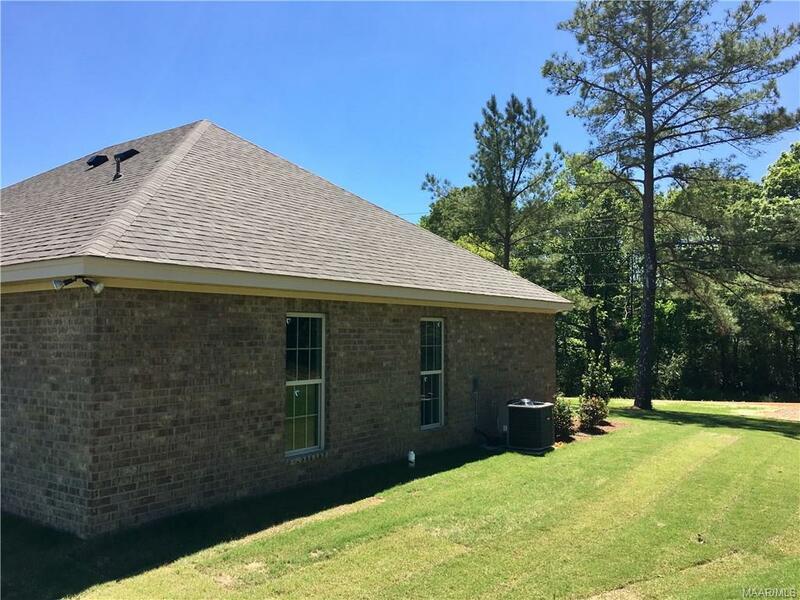 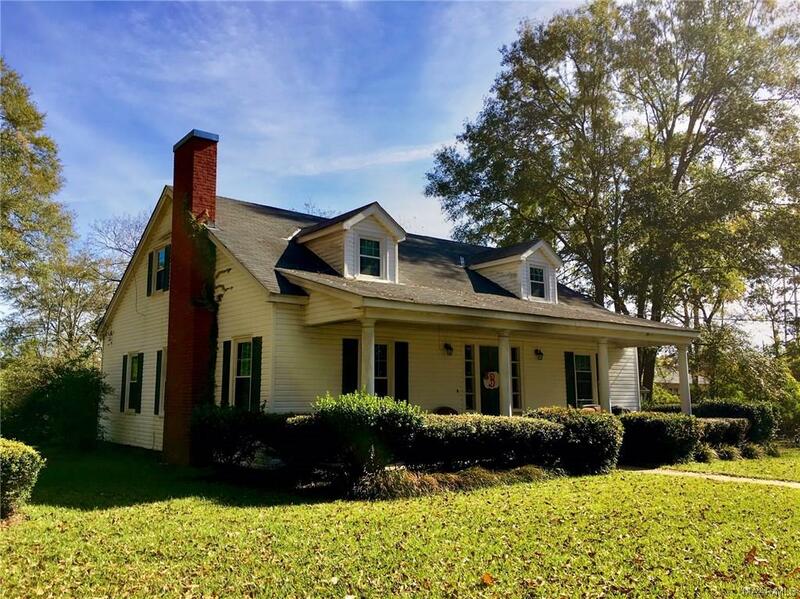 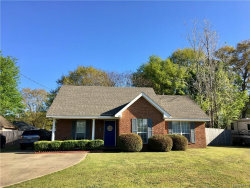 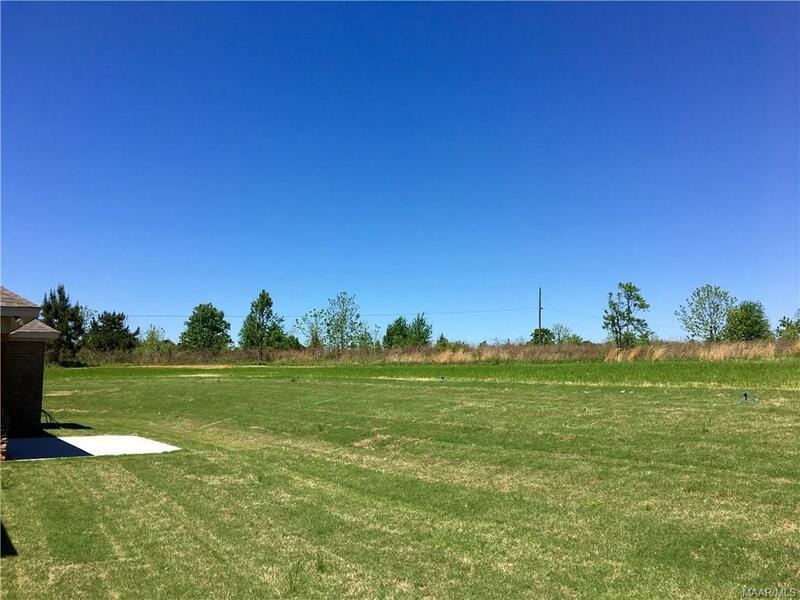 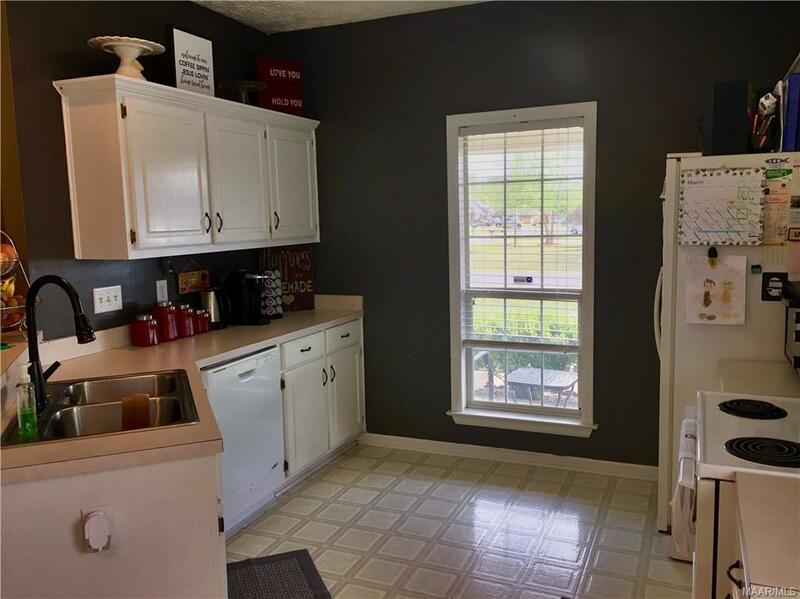 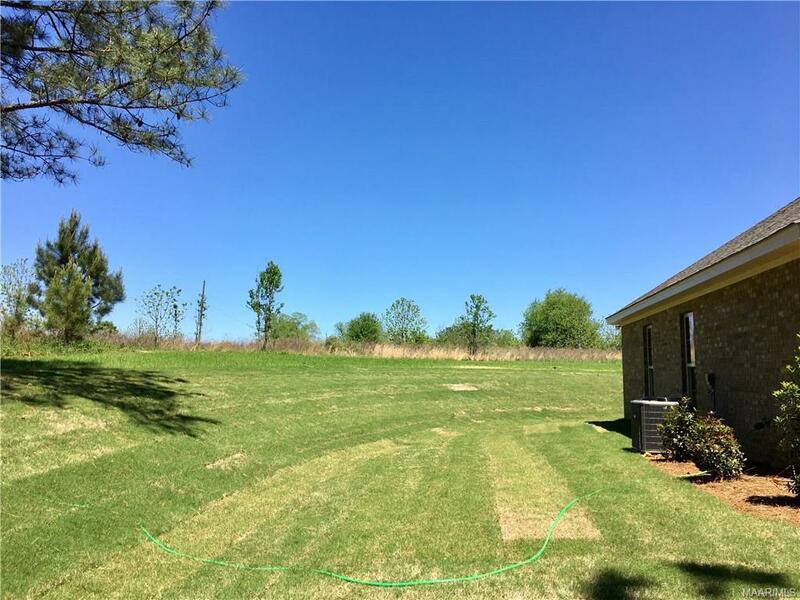 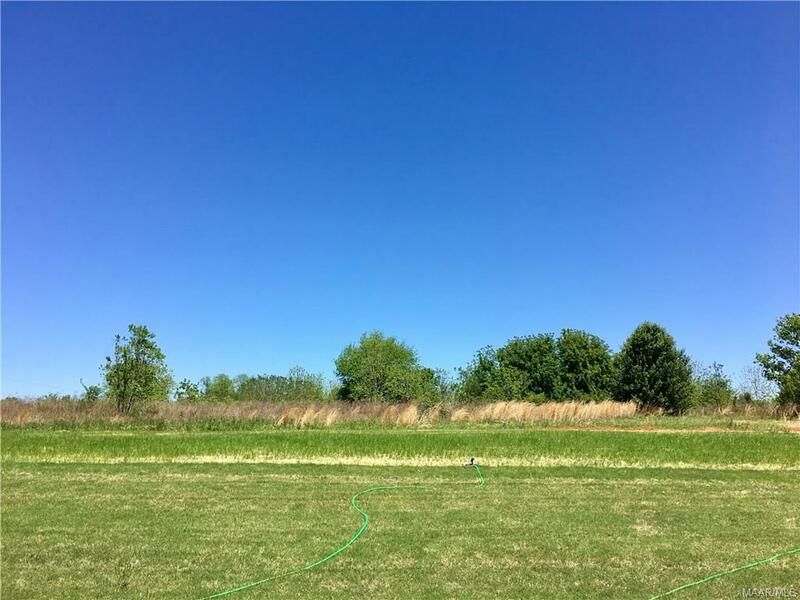 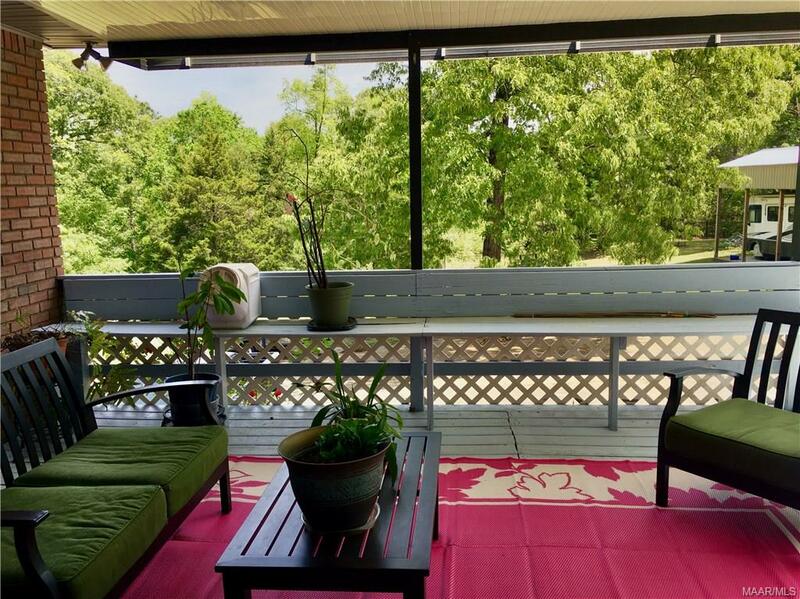 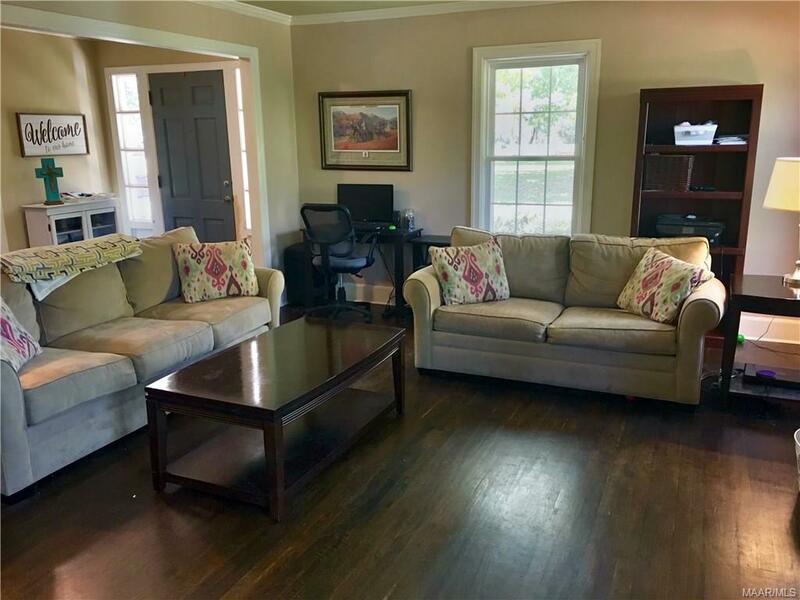 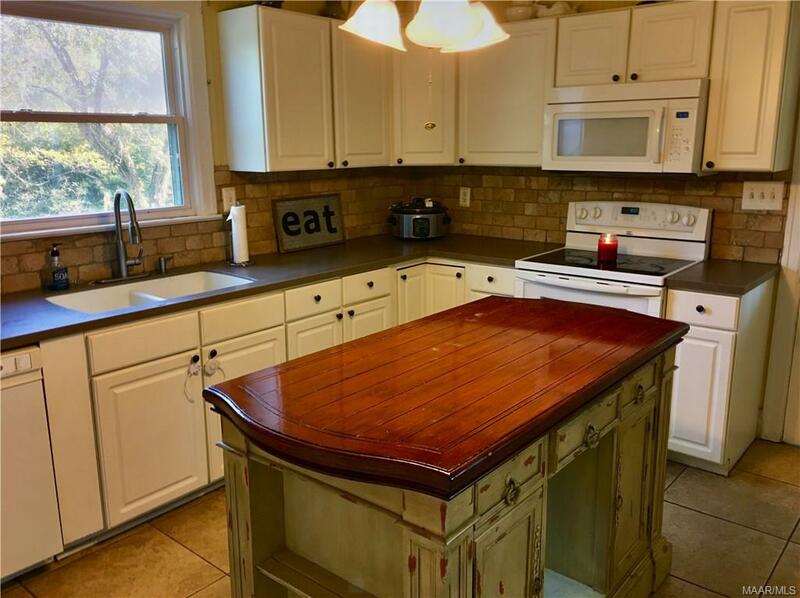 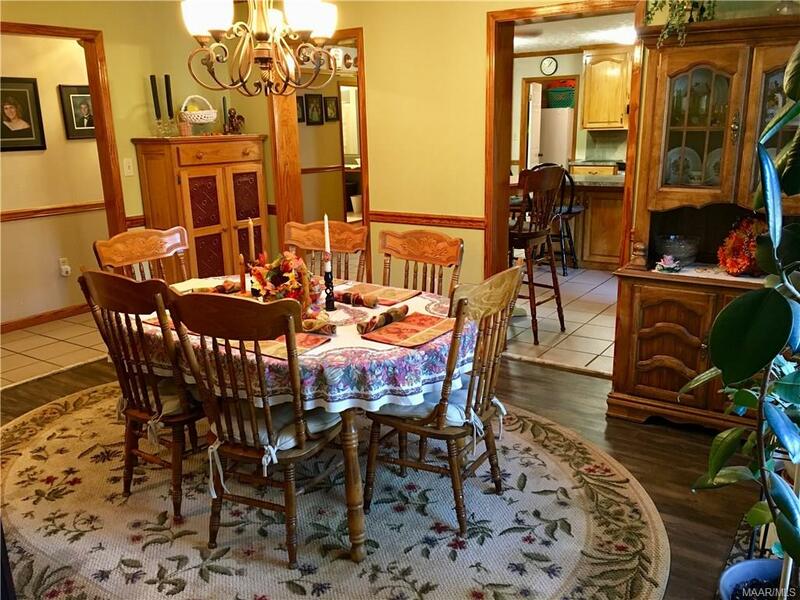 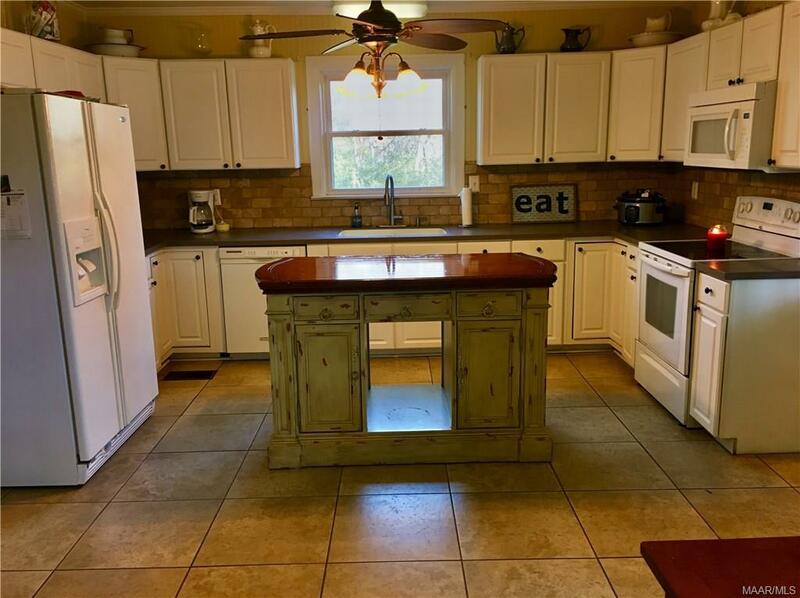 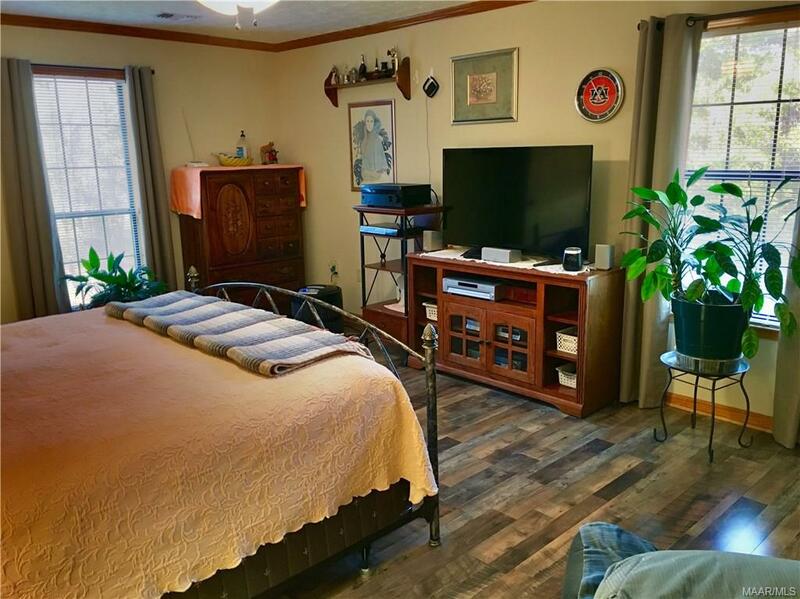 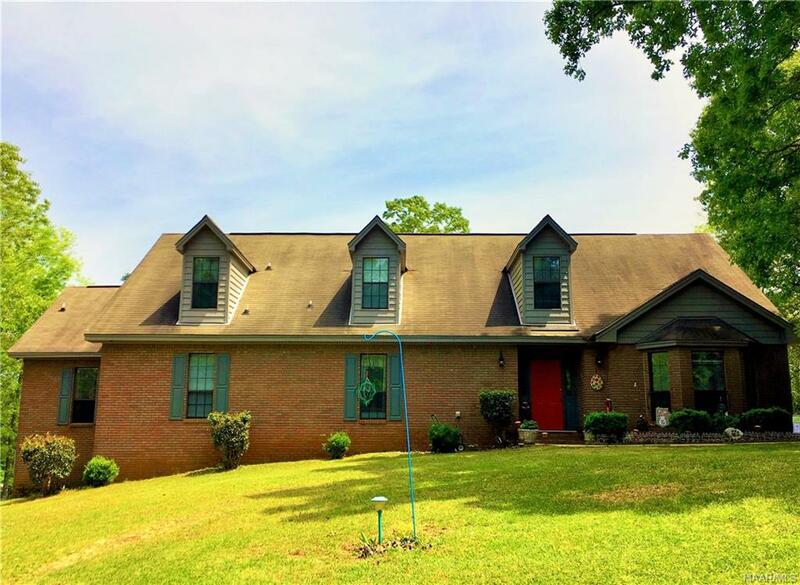 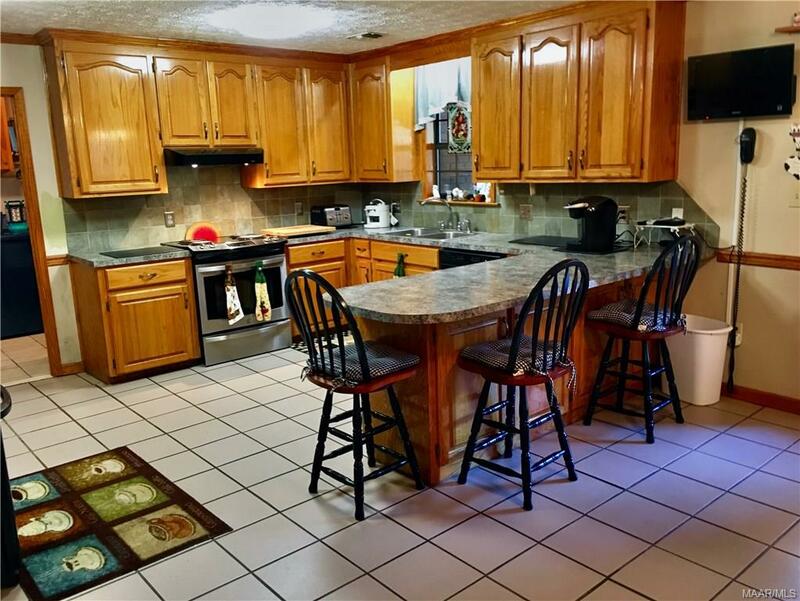 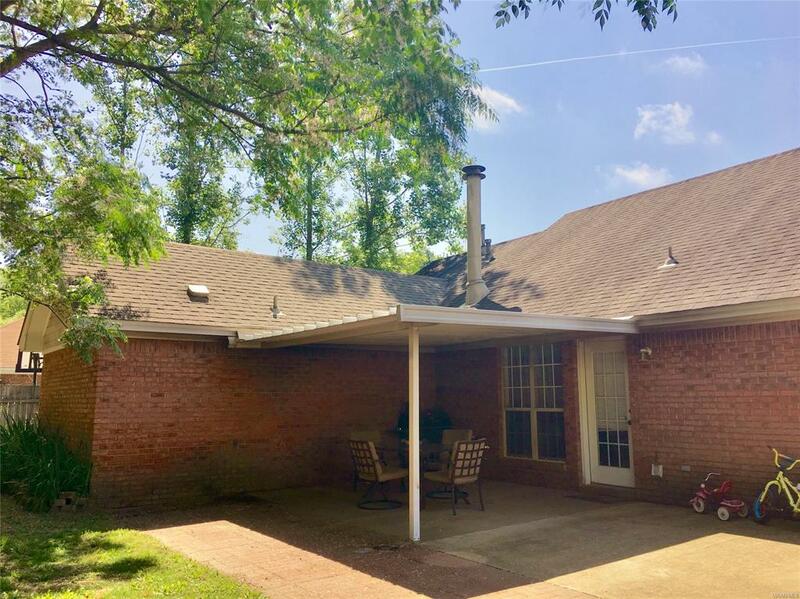 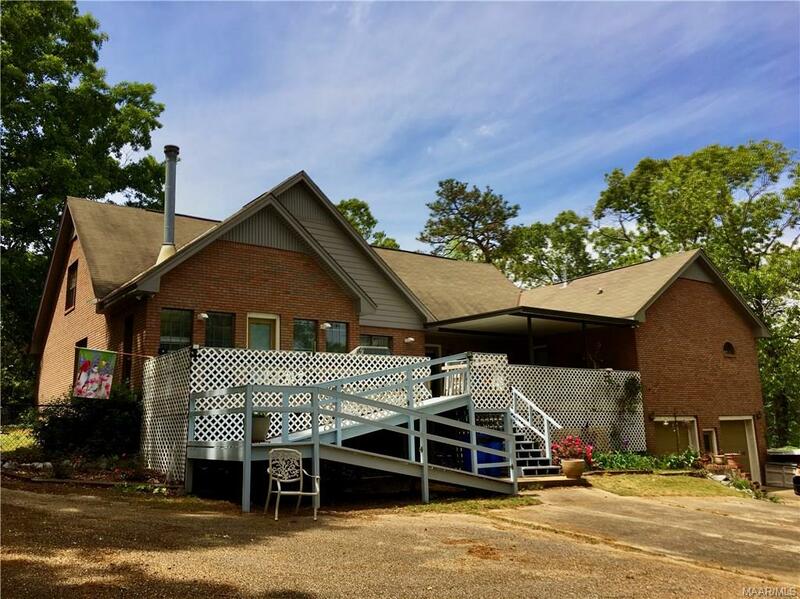 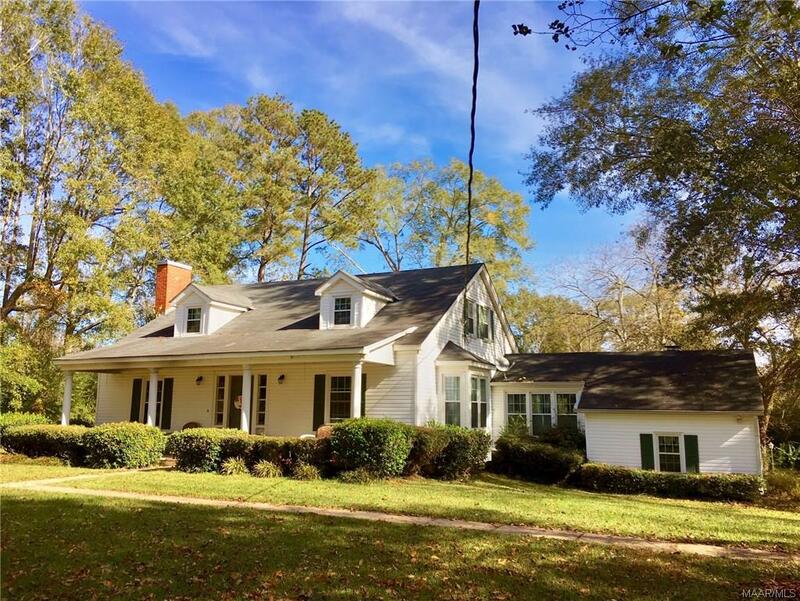 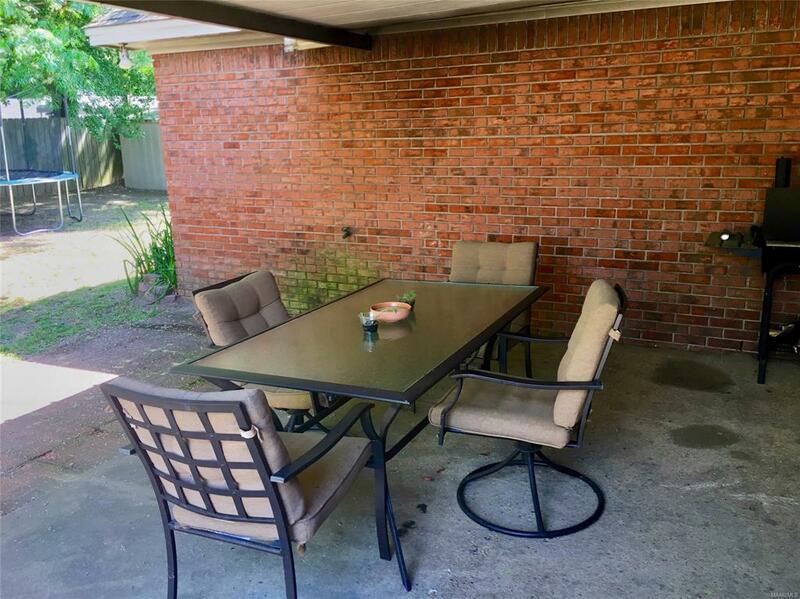 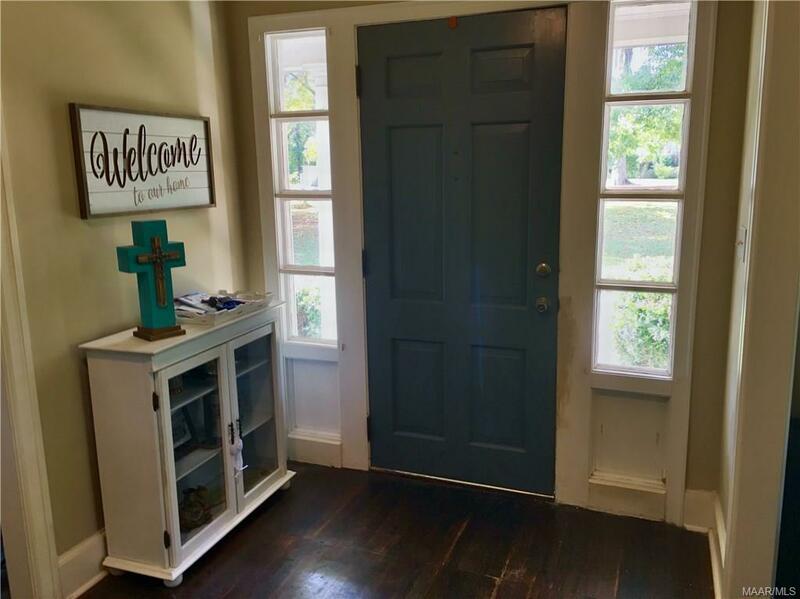 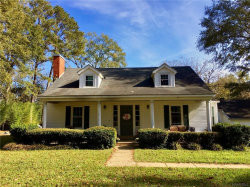 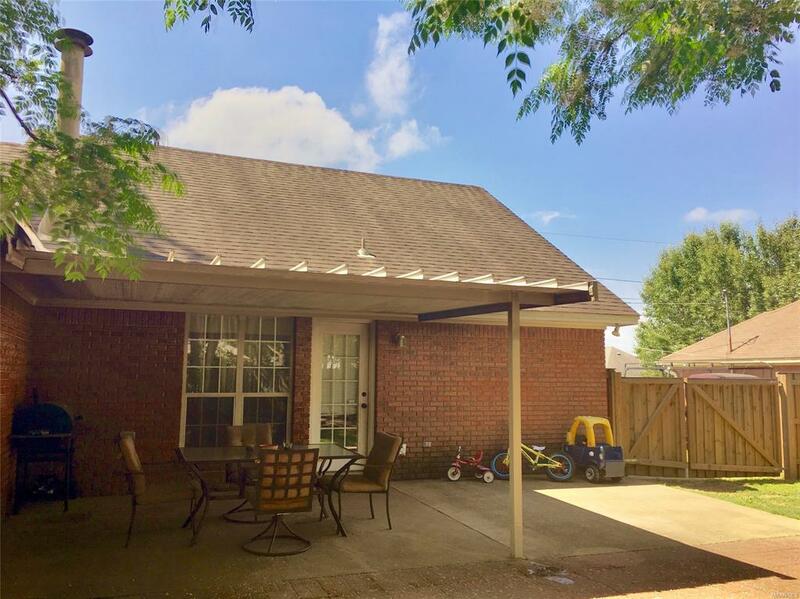 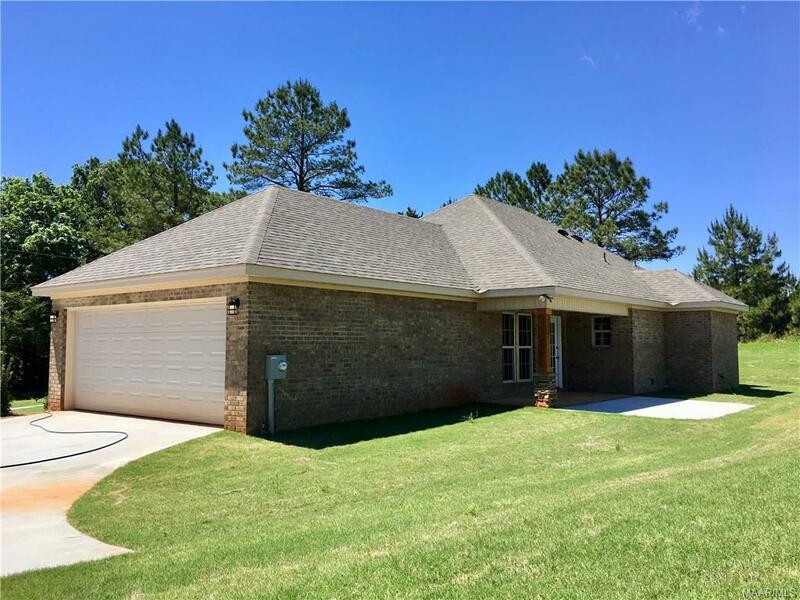 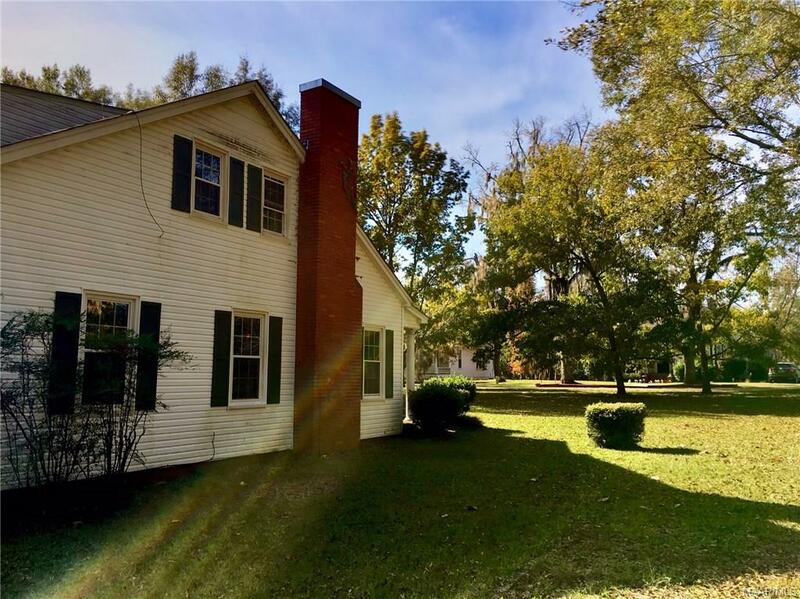 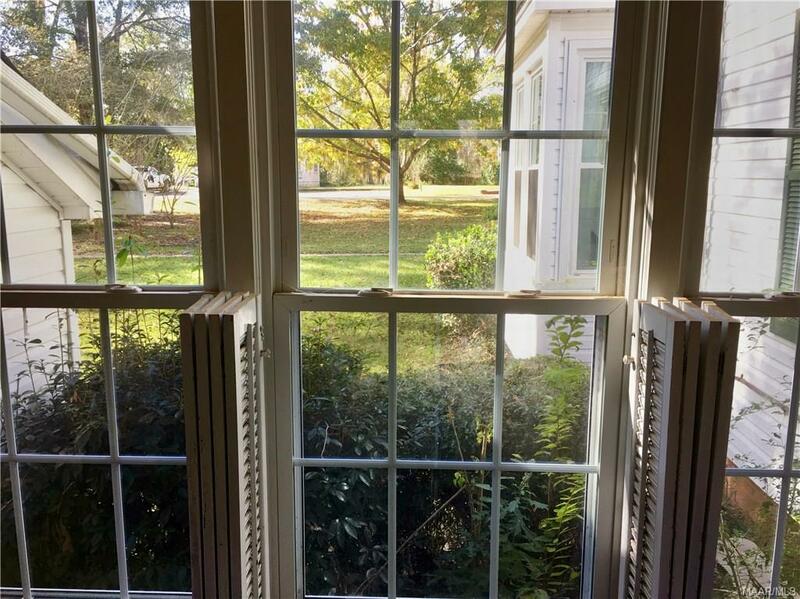 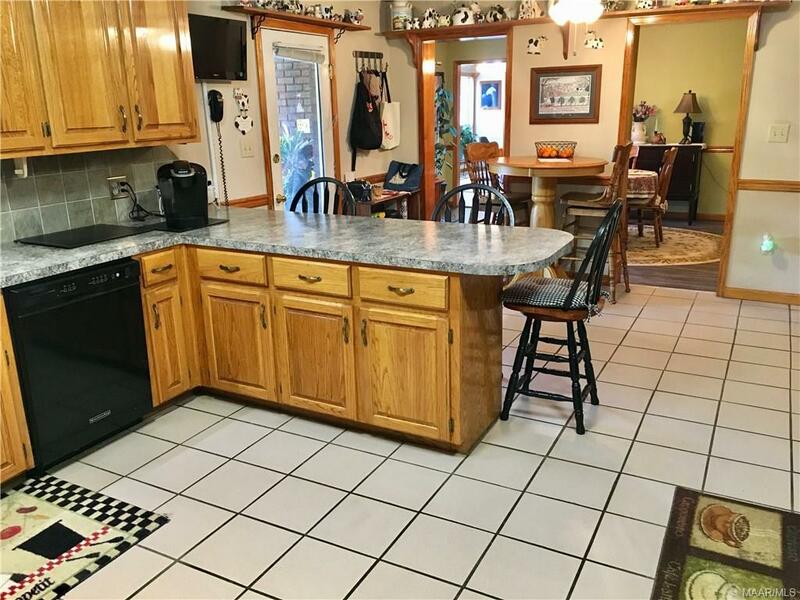 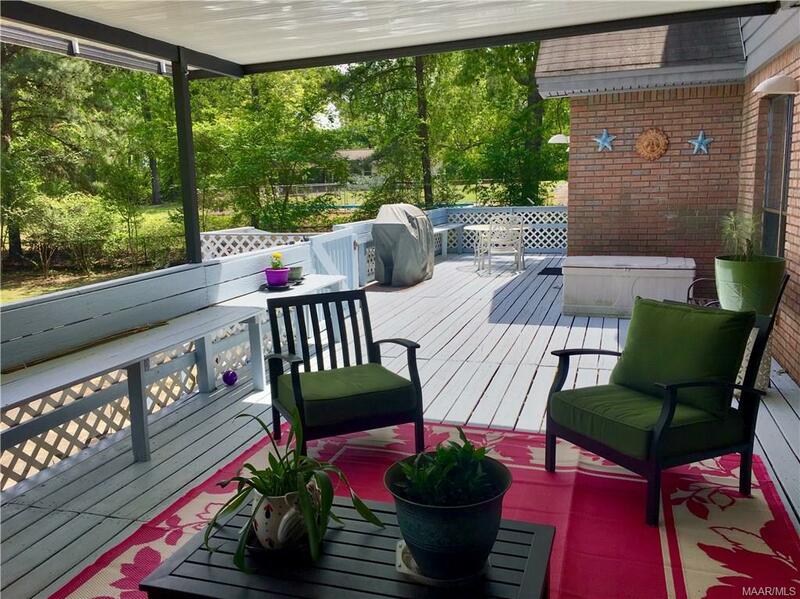 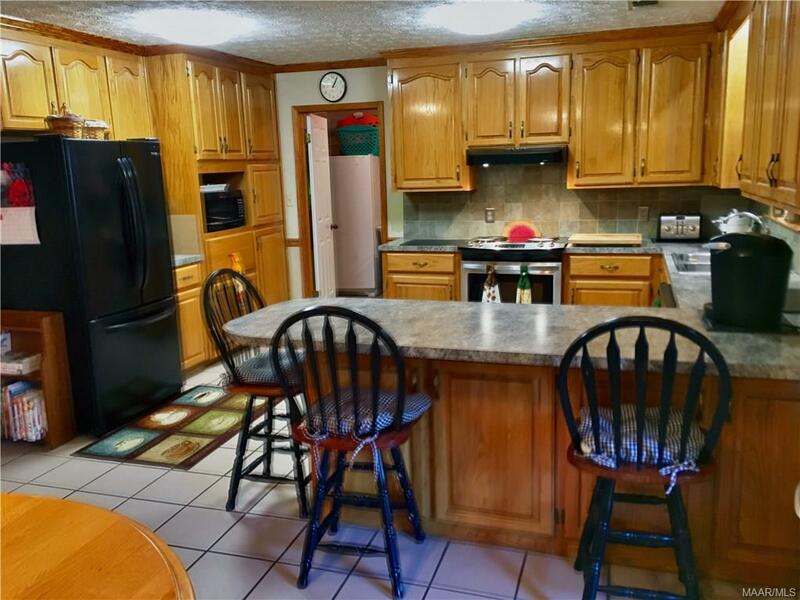 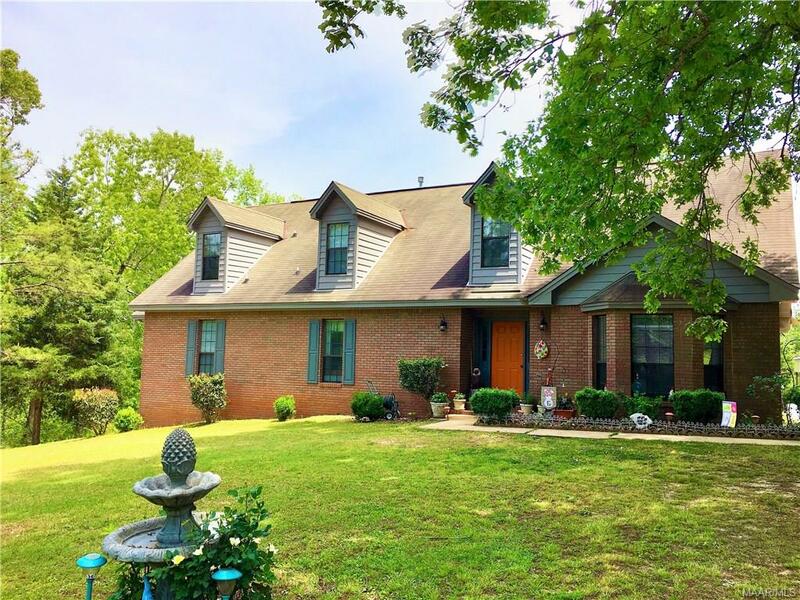 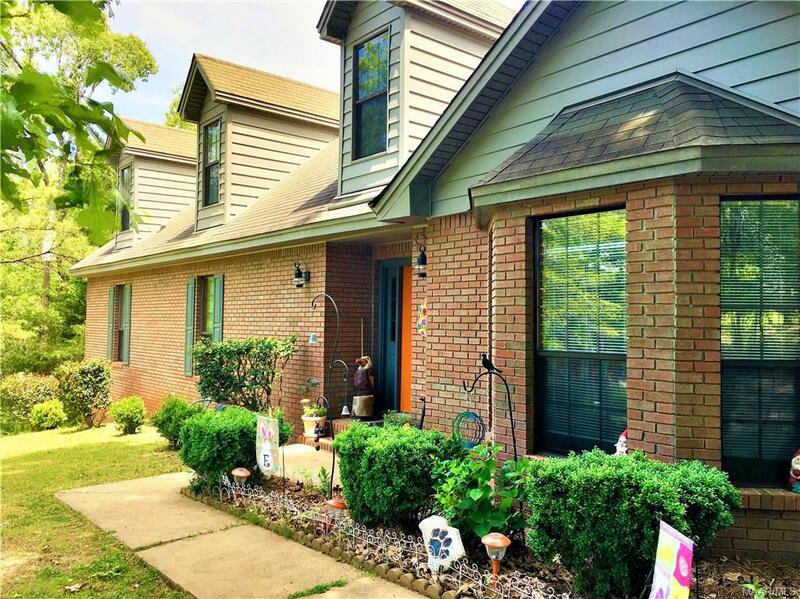 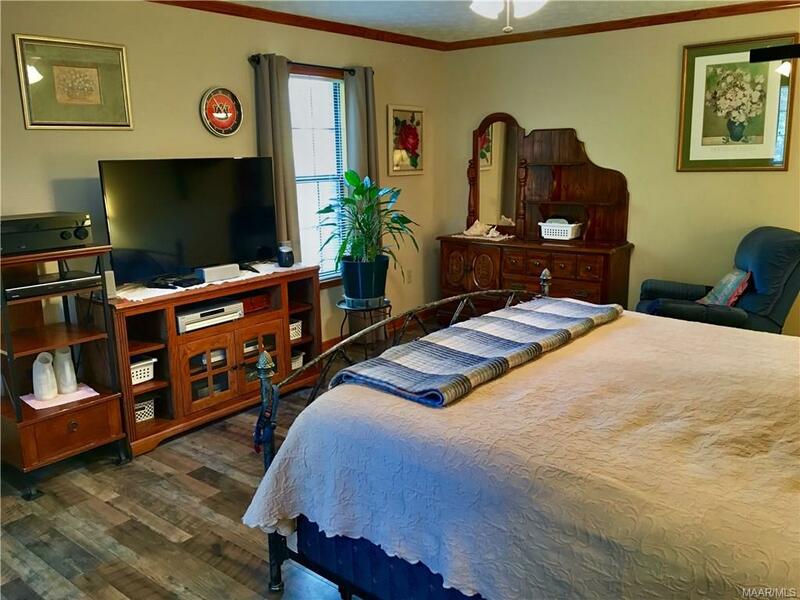 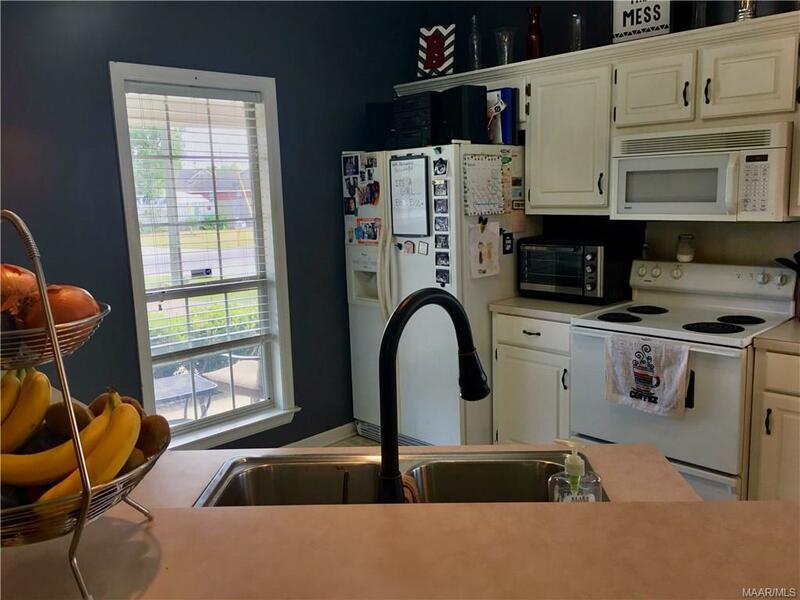 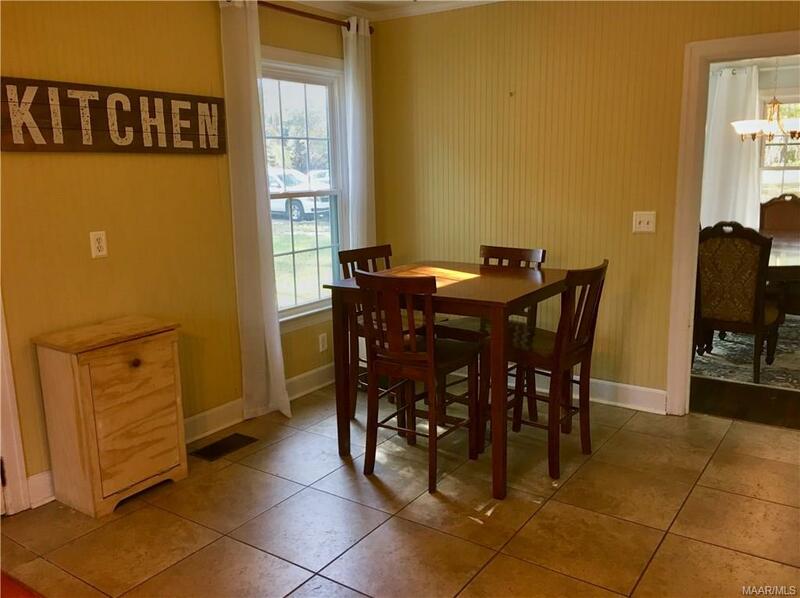 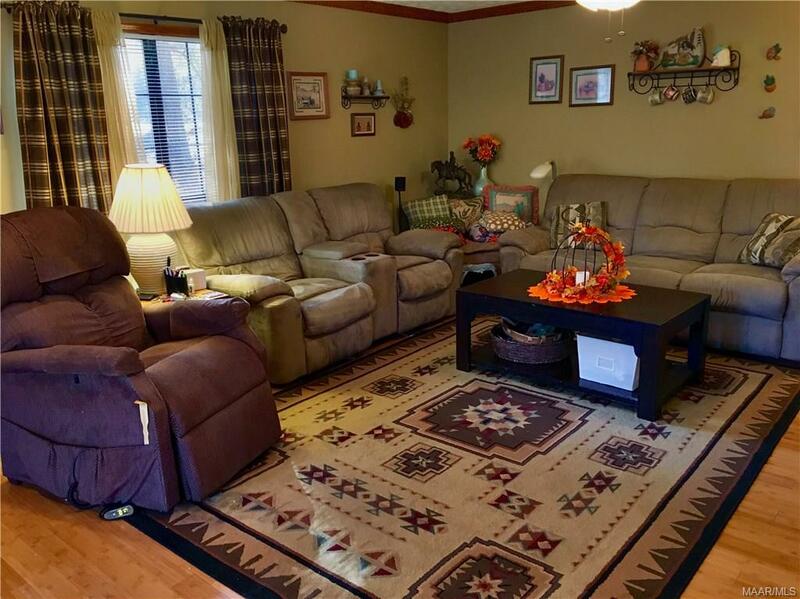 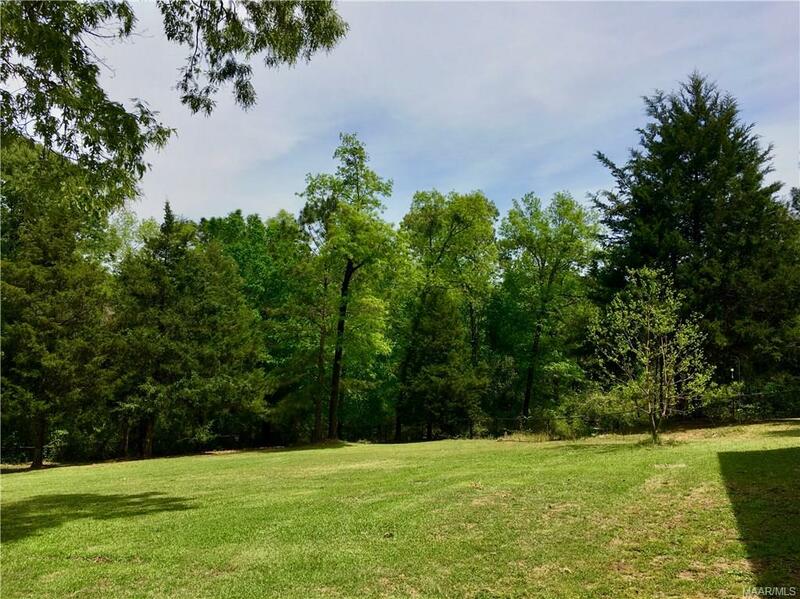 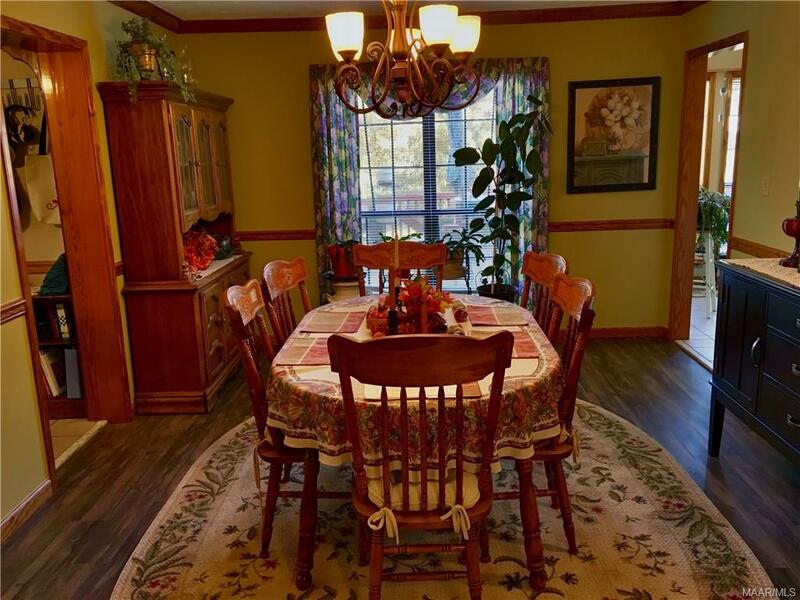 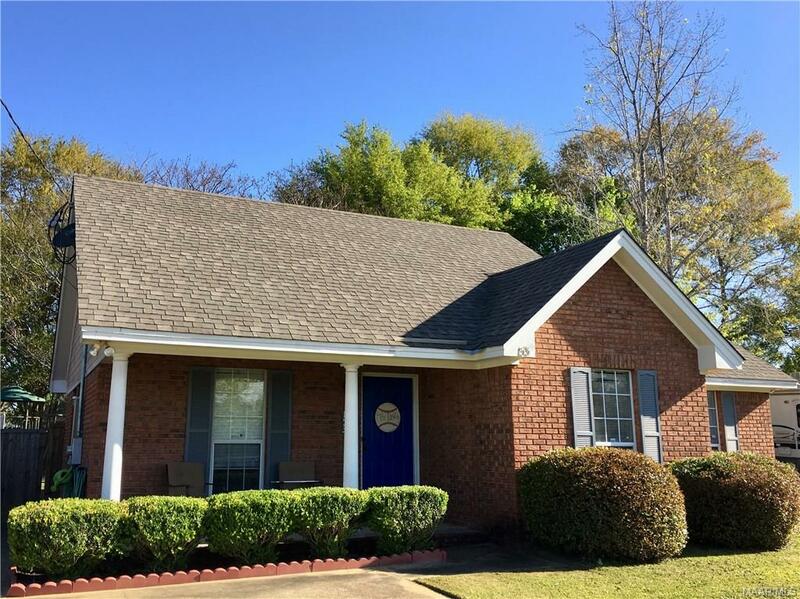 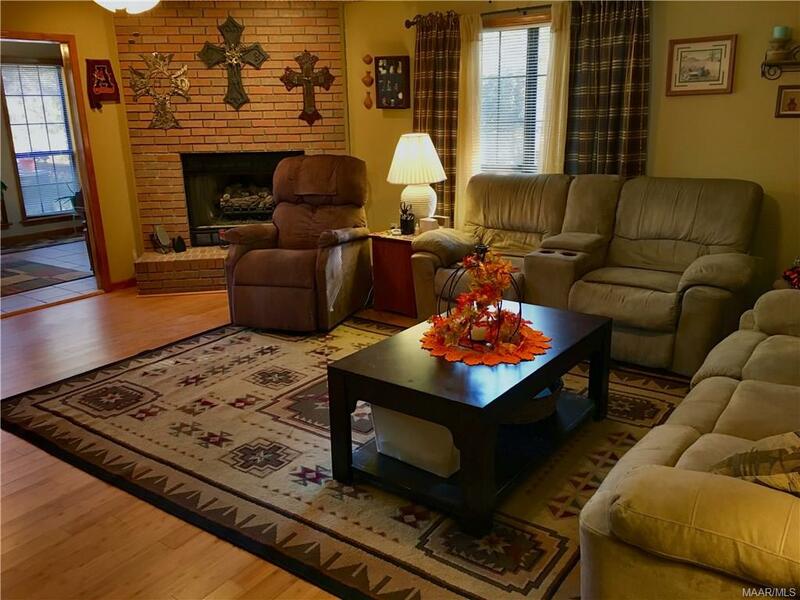 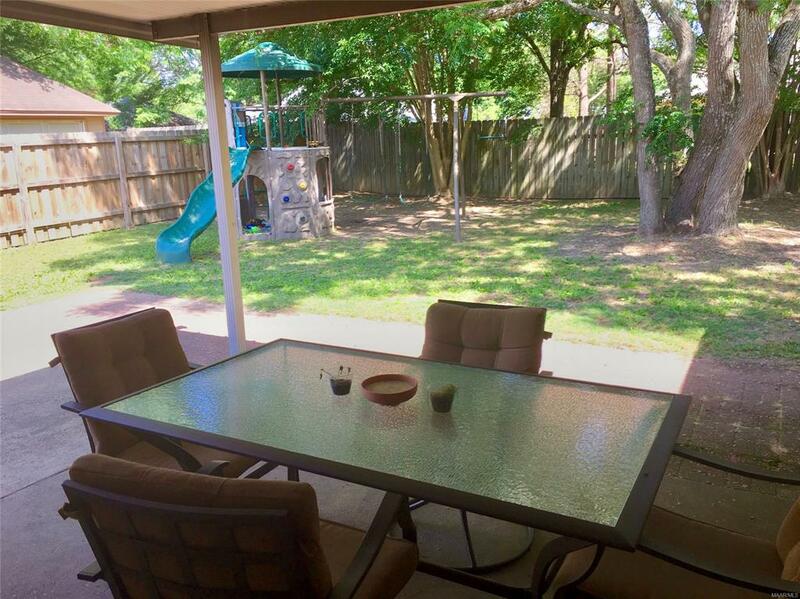 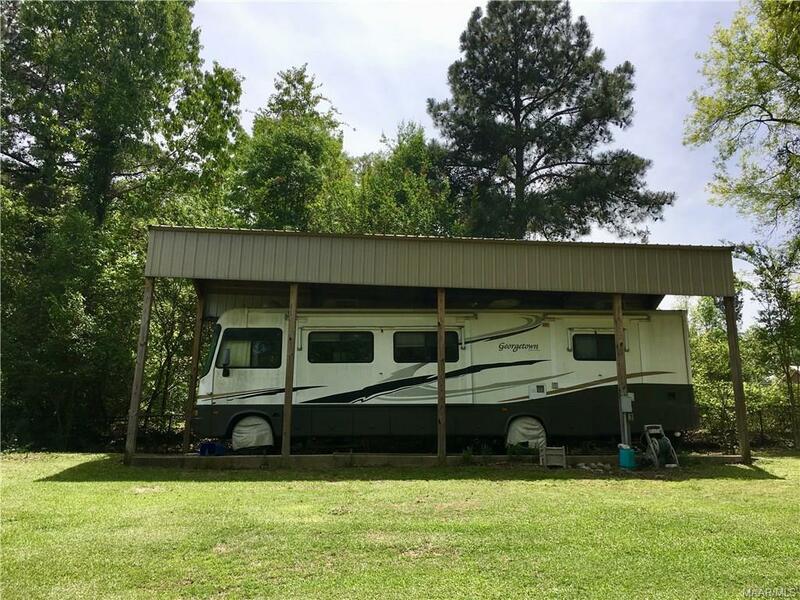 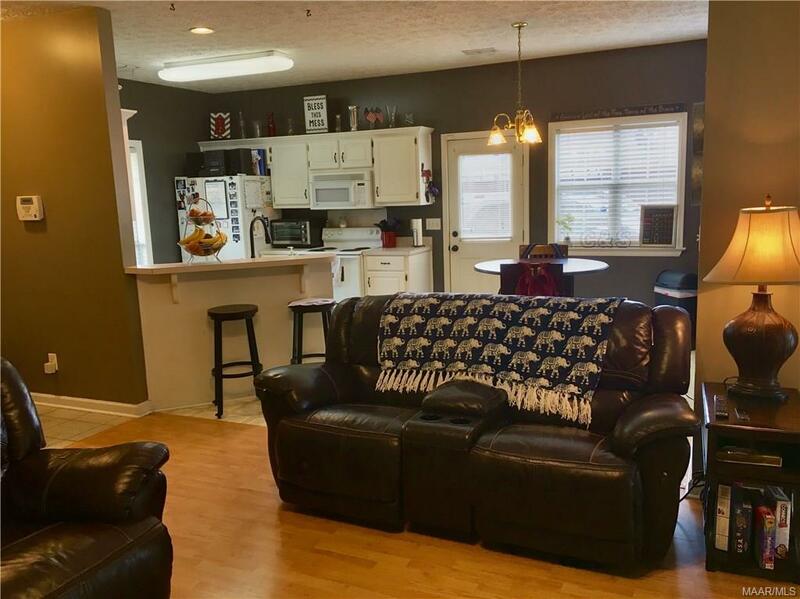 This charming 3 bedroom 2 bath home on 1.28+/- acres is just minutes from downtown Montgomery, Hyundai Motors, and Maxwell Air Force Base. 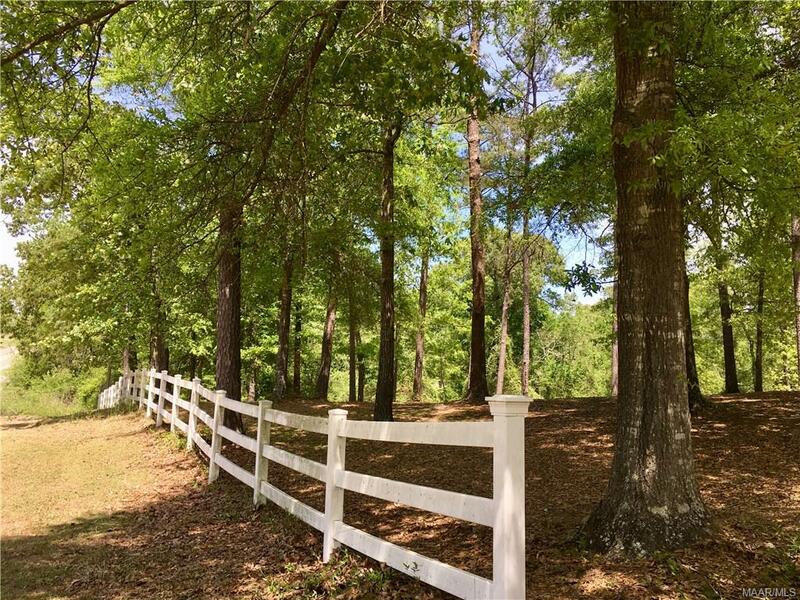 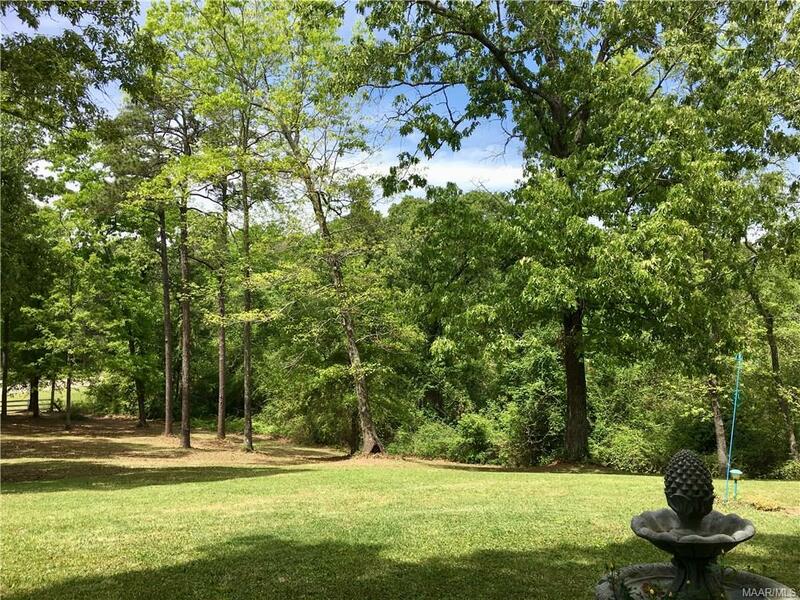 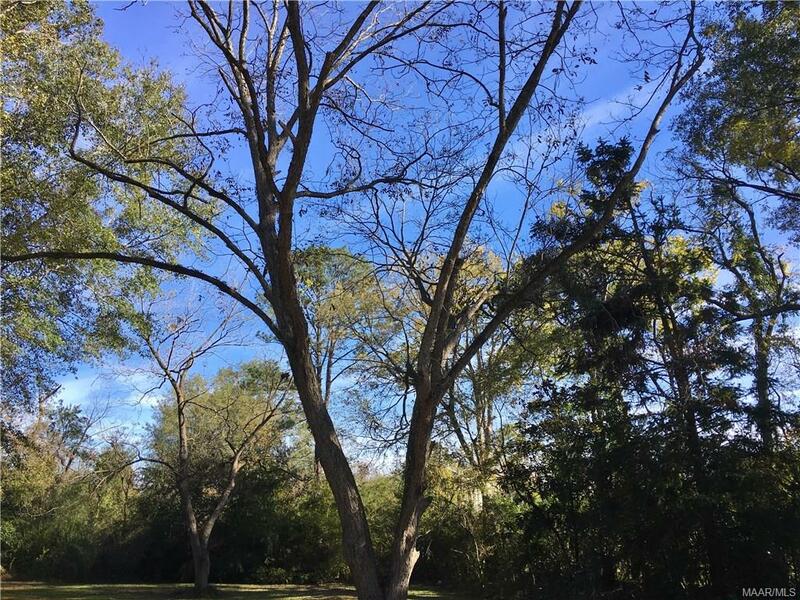 On the property there are mature pecan and oak trees as well as fig and plum trees. 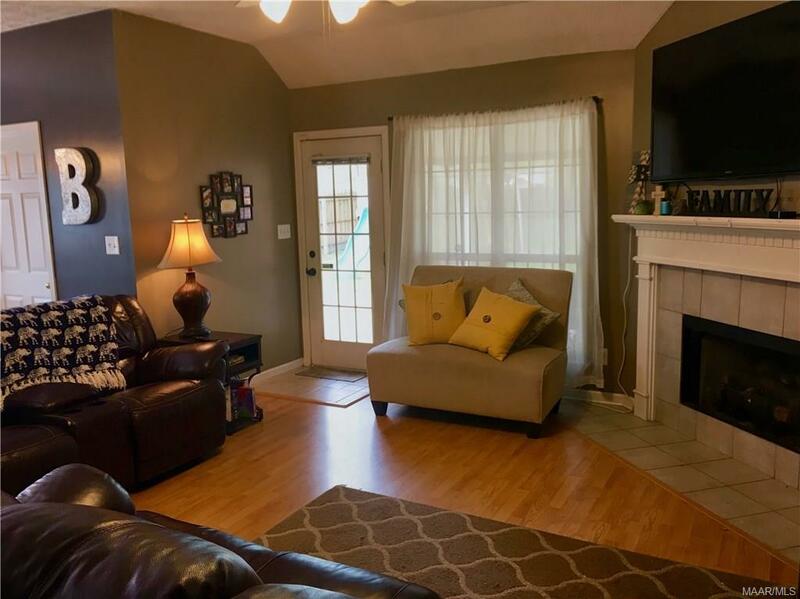 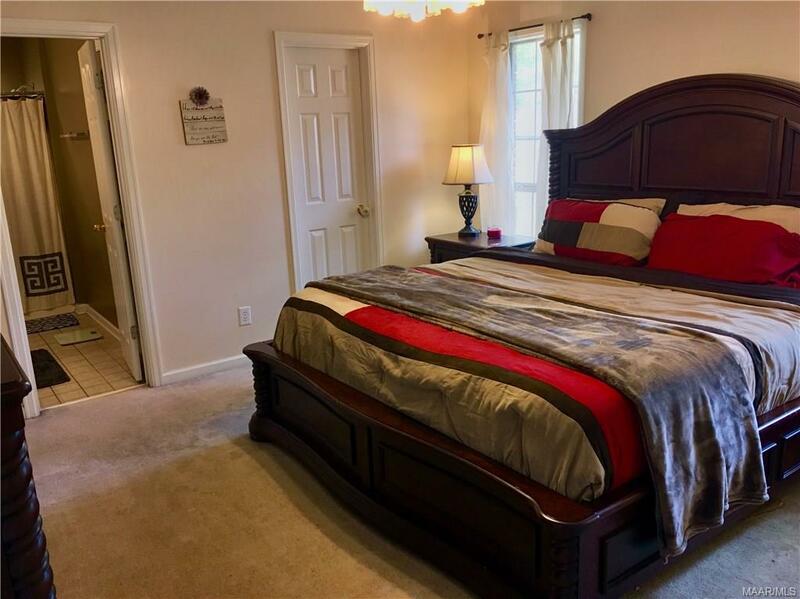 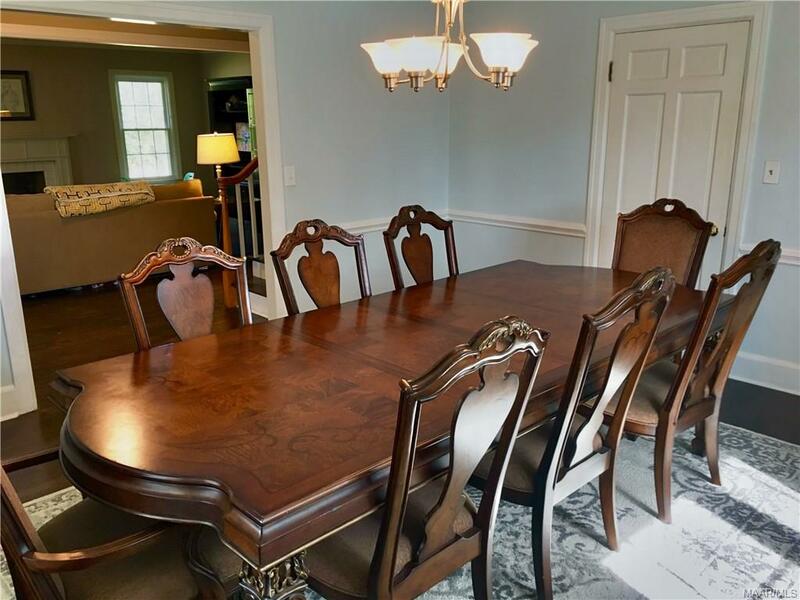 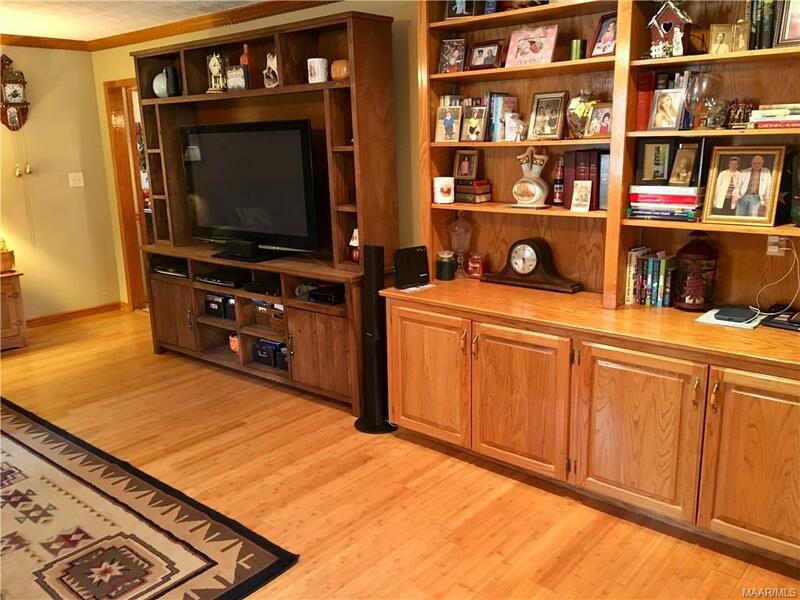 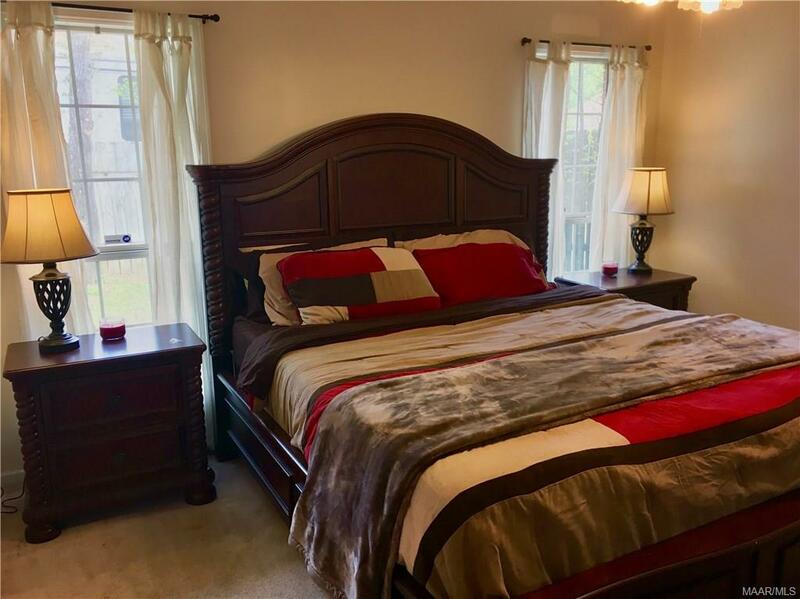 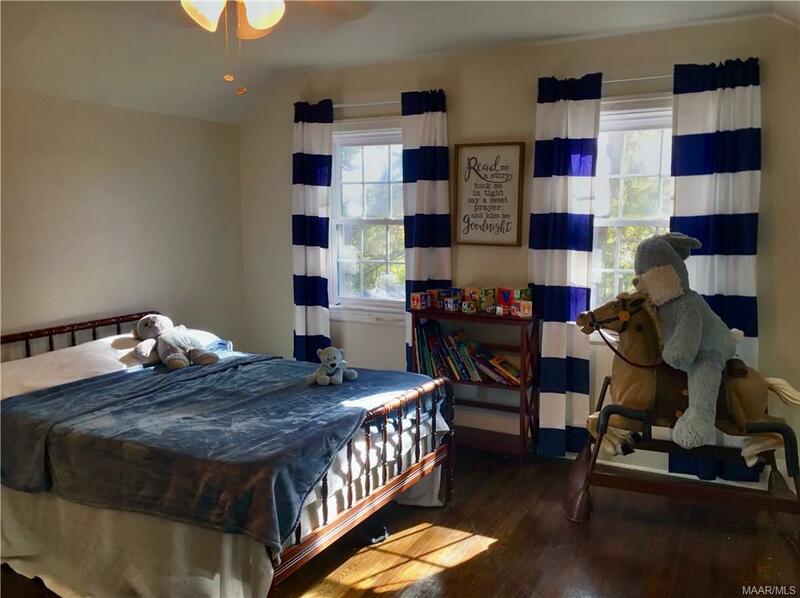 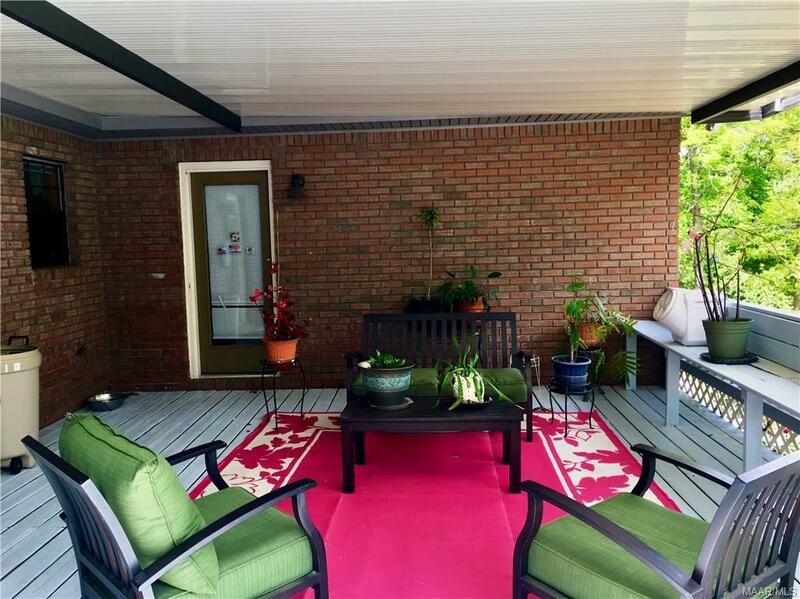 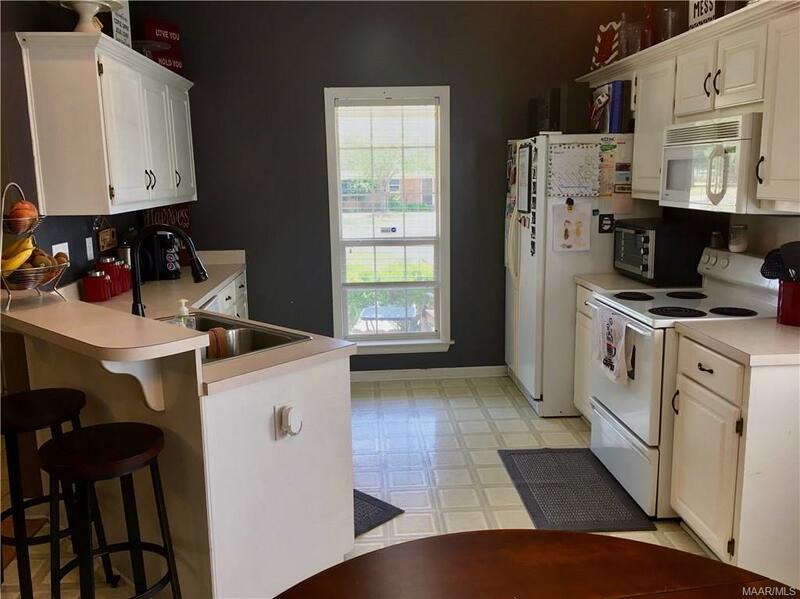 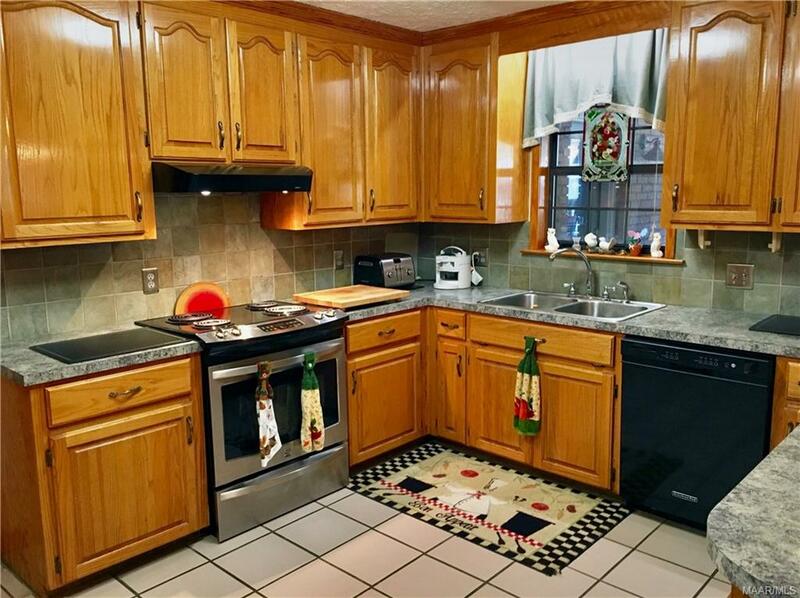 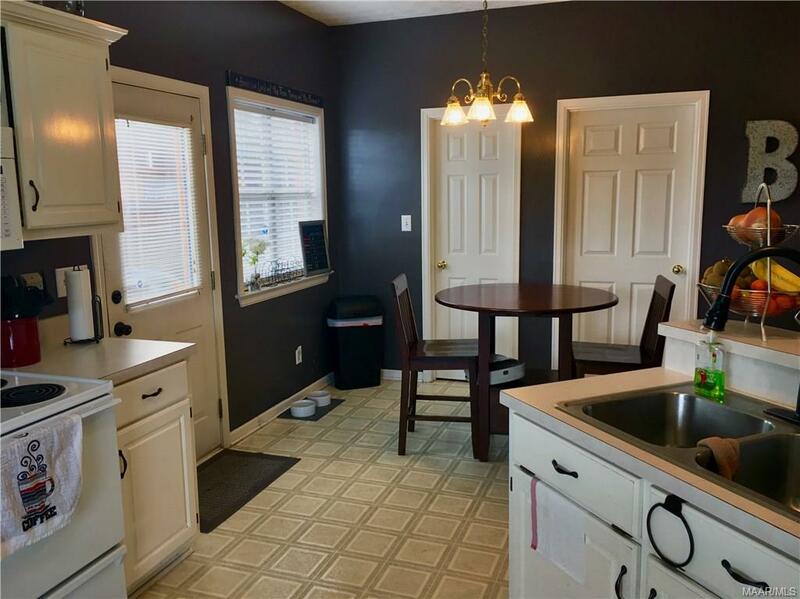 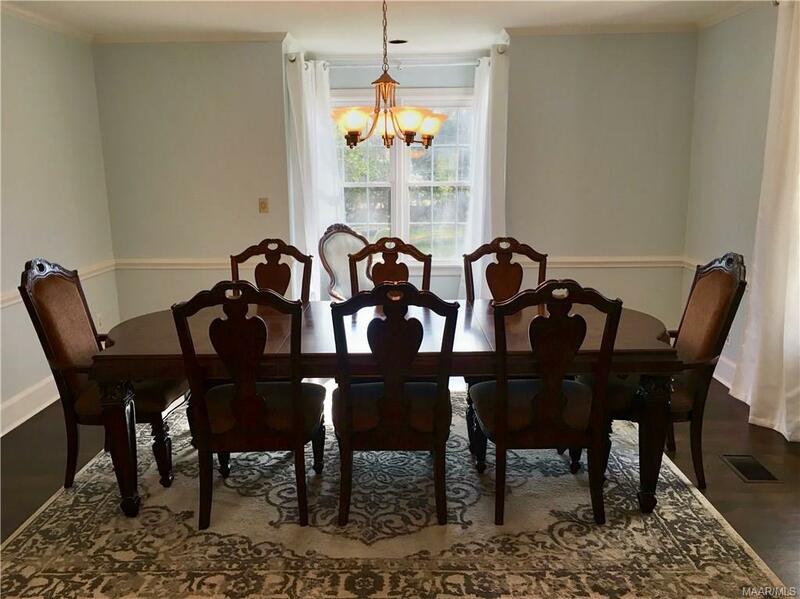 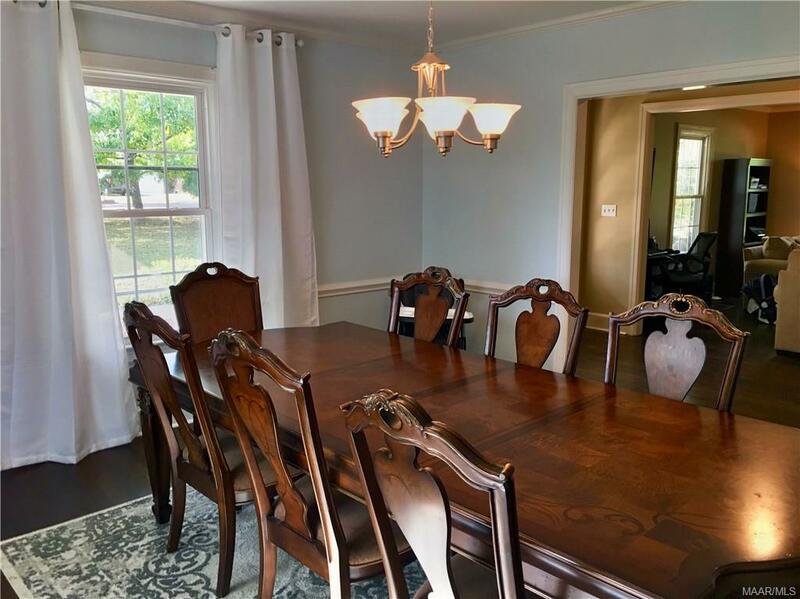 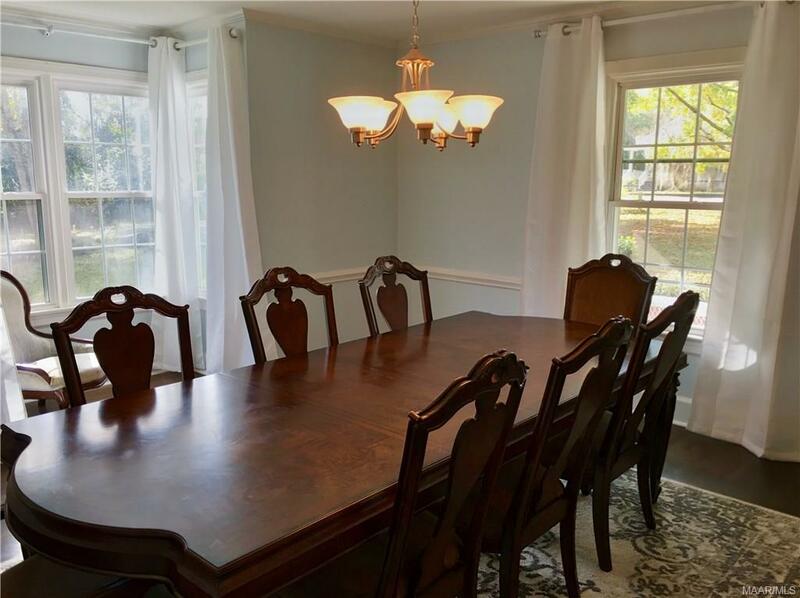 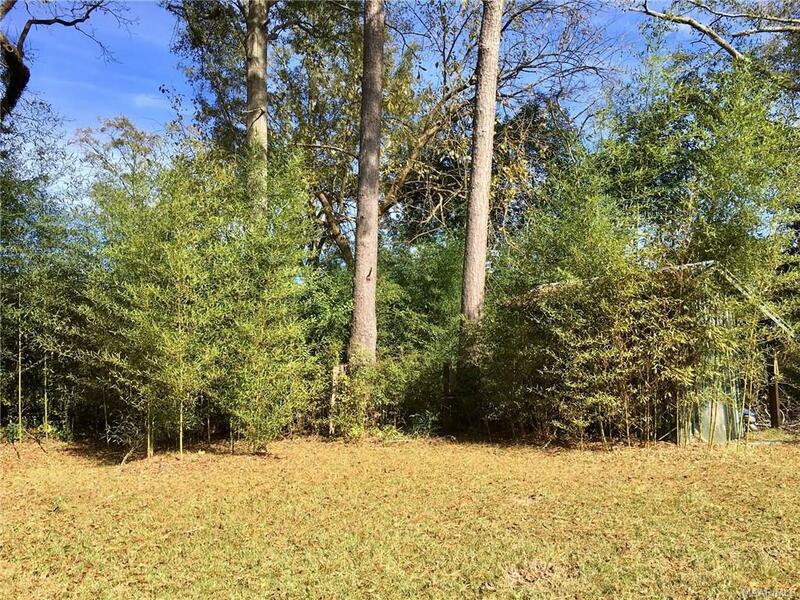 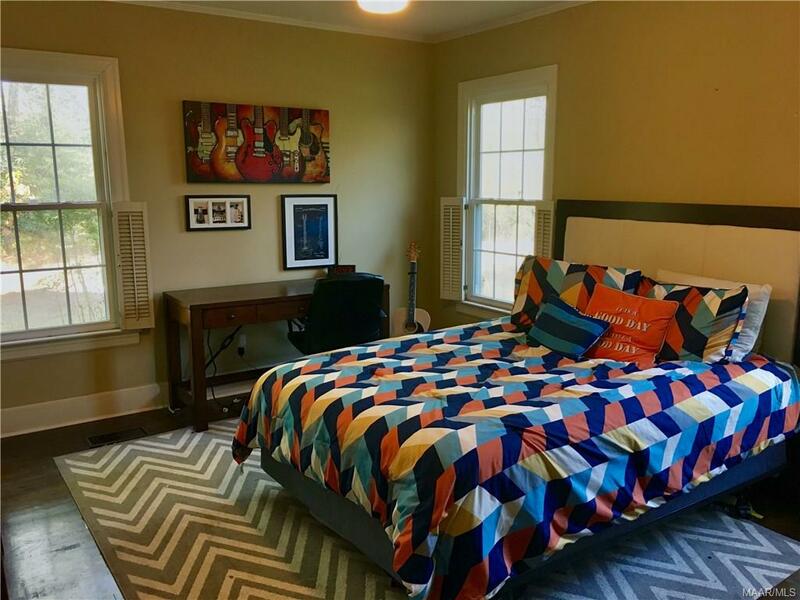 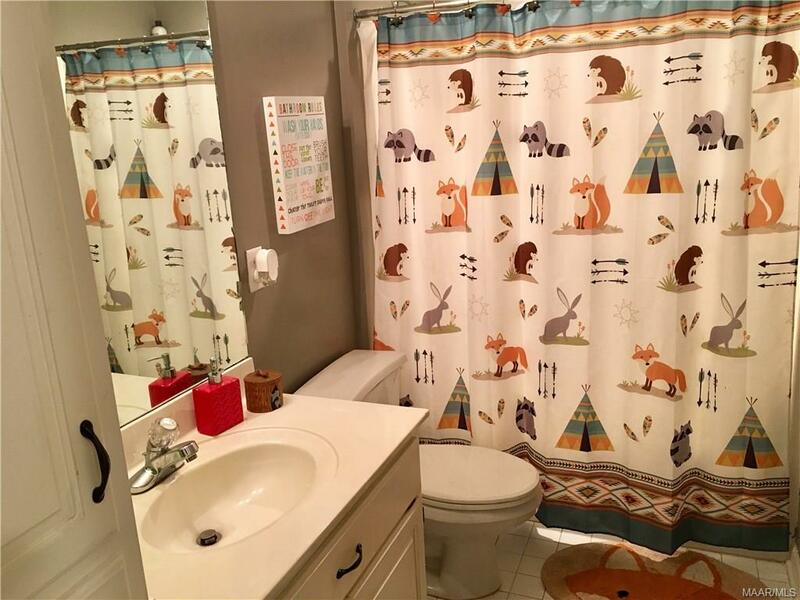 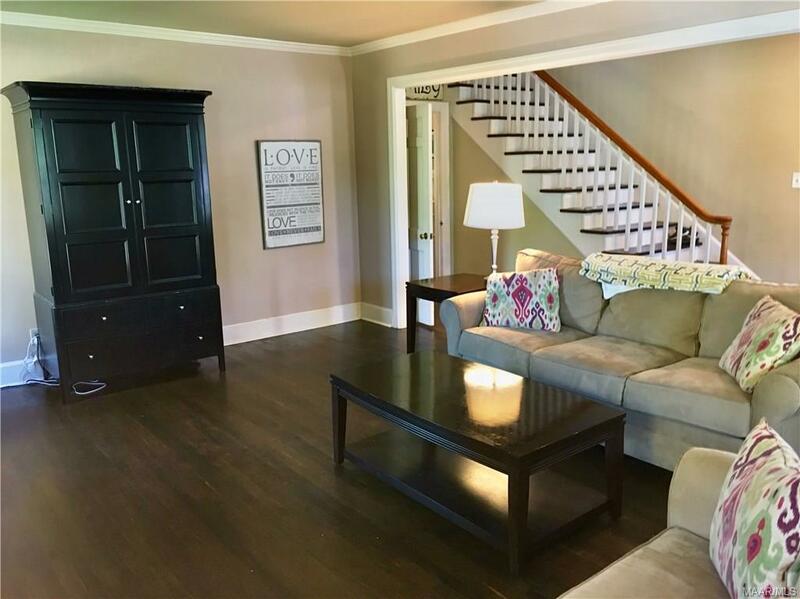 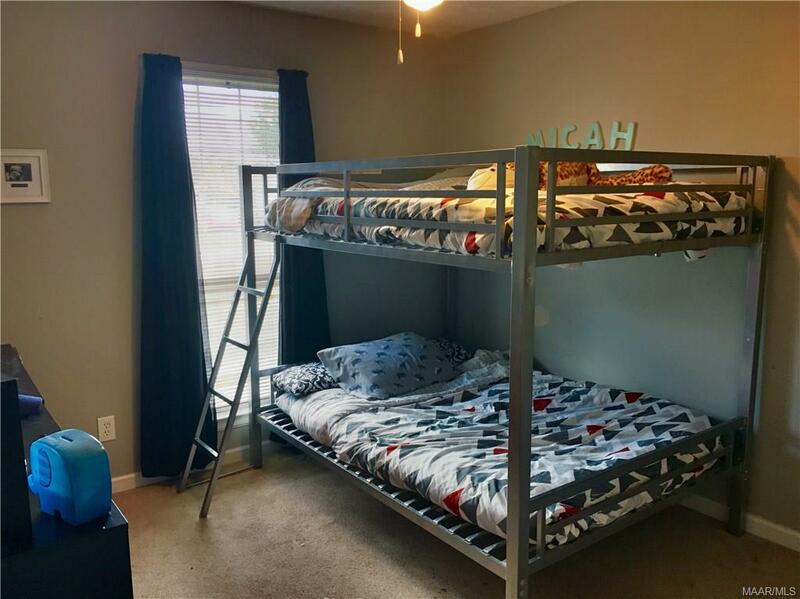 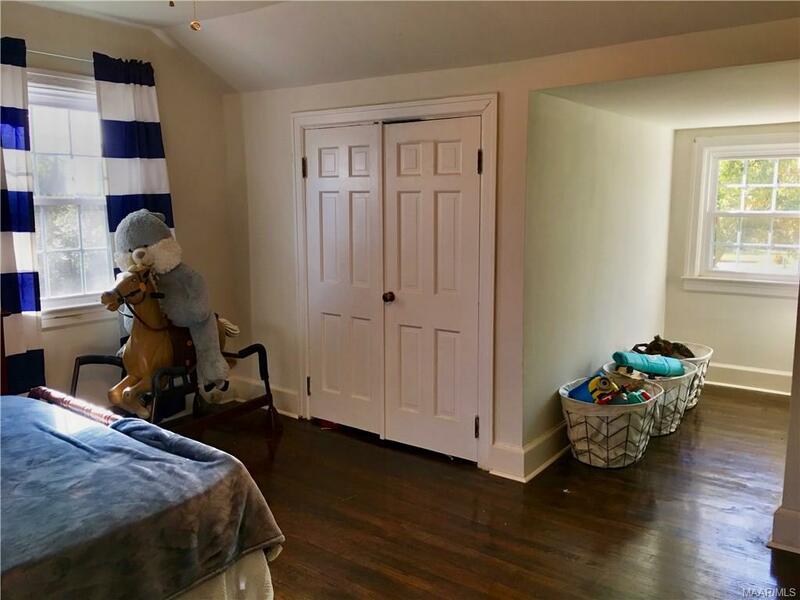 Enter the home to find gorgeous pine wood floors throughout, updated double pane vinyl windows with low e tinting, elegant formal dining room, spacious eat-in kitchen, and plenty of storage space. 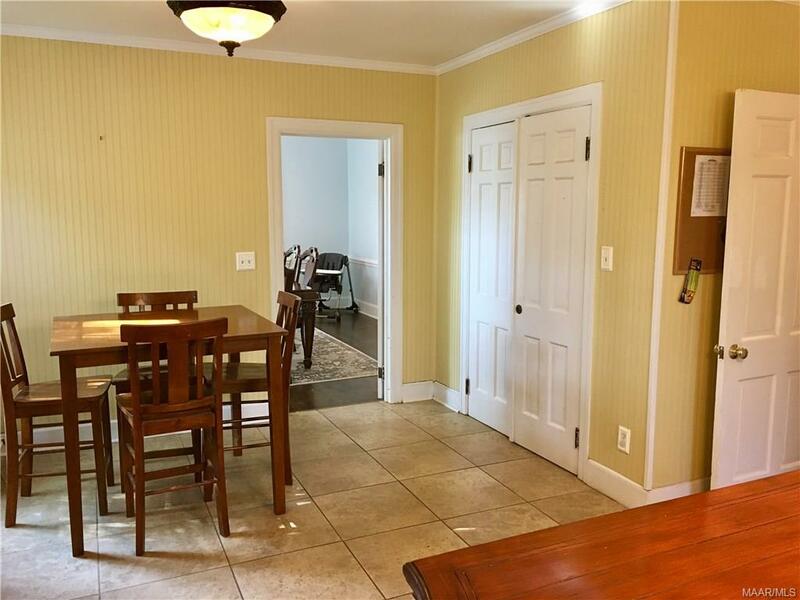 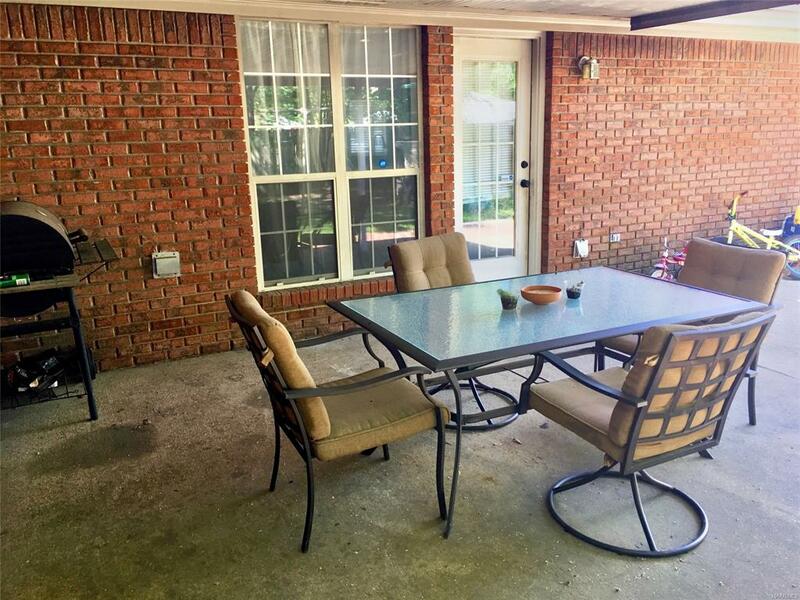 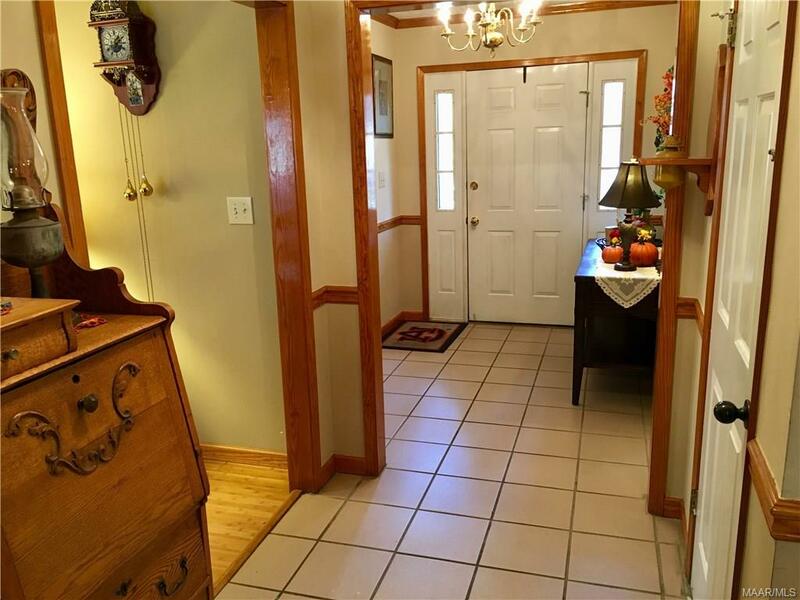 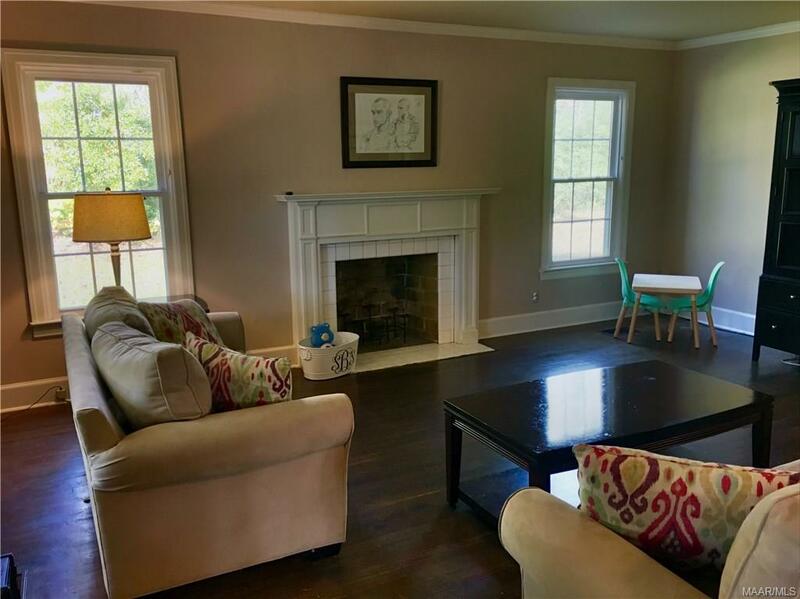 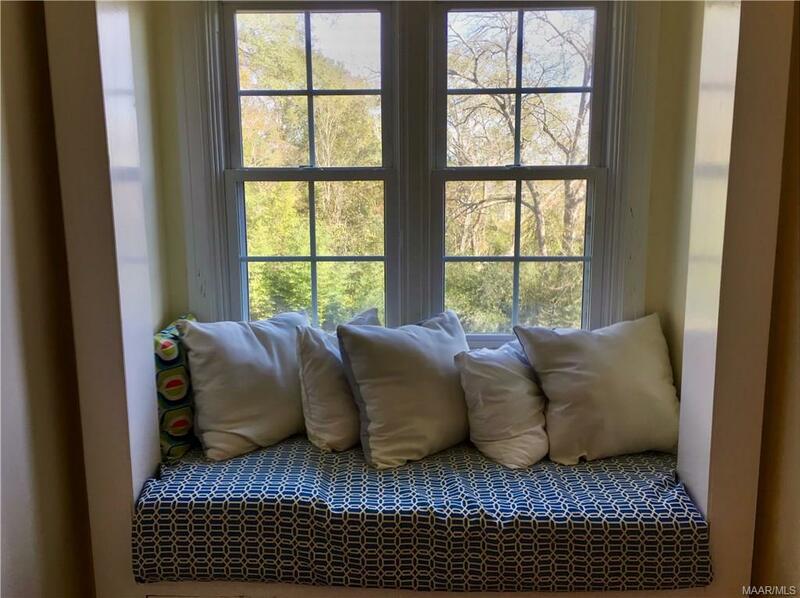 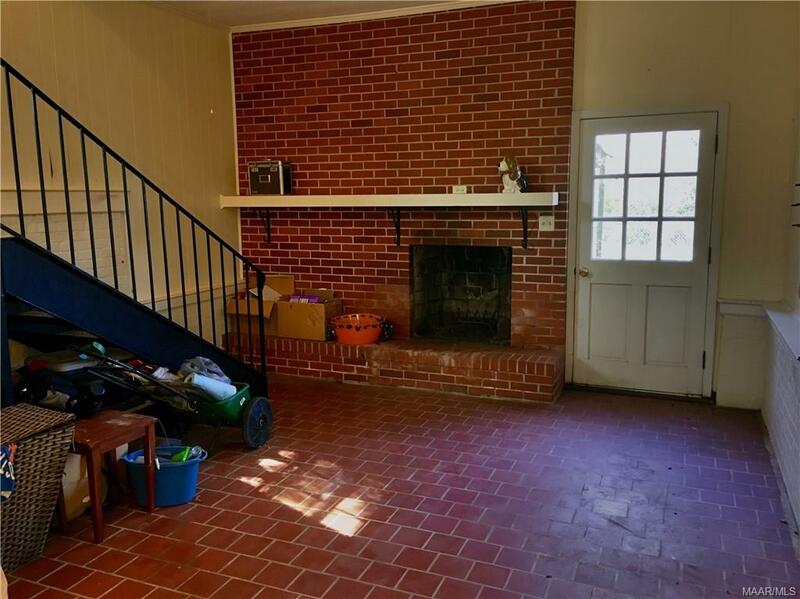 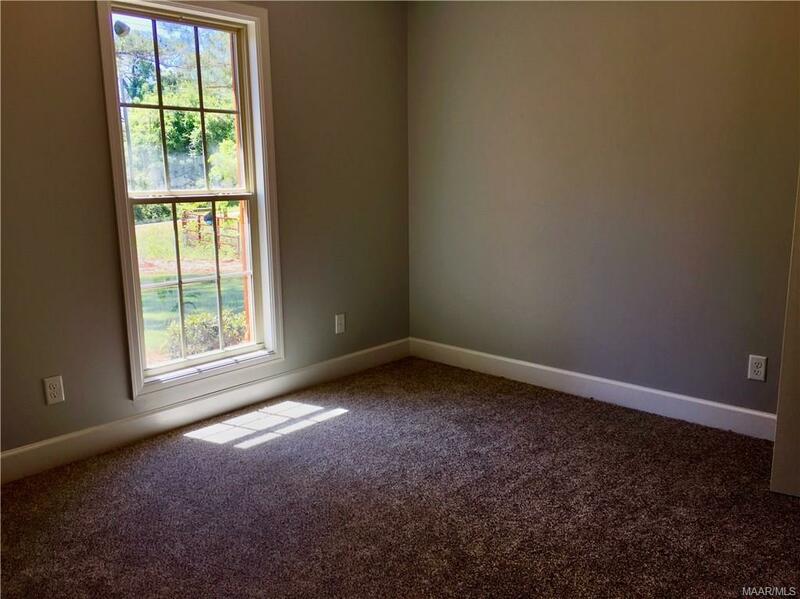 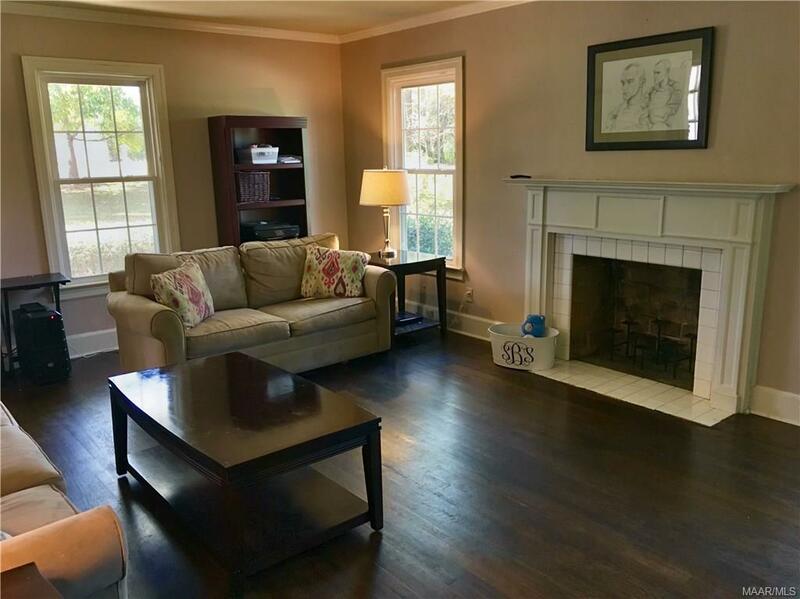 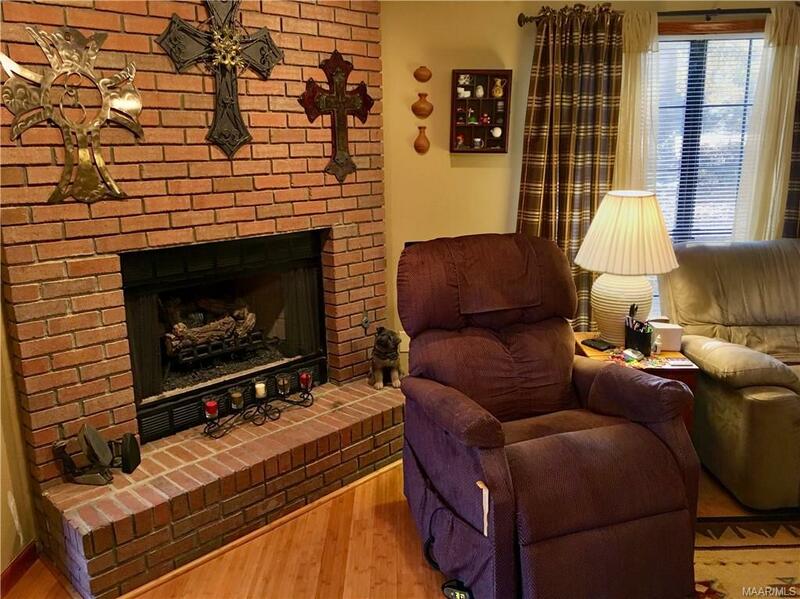 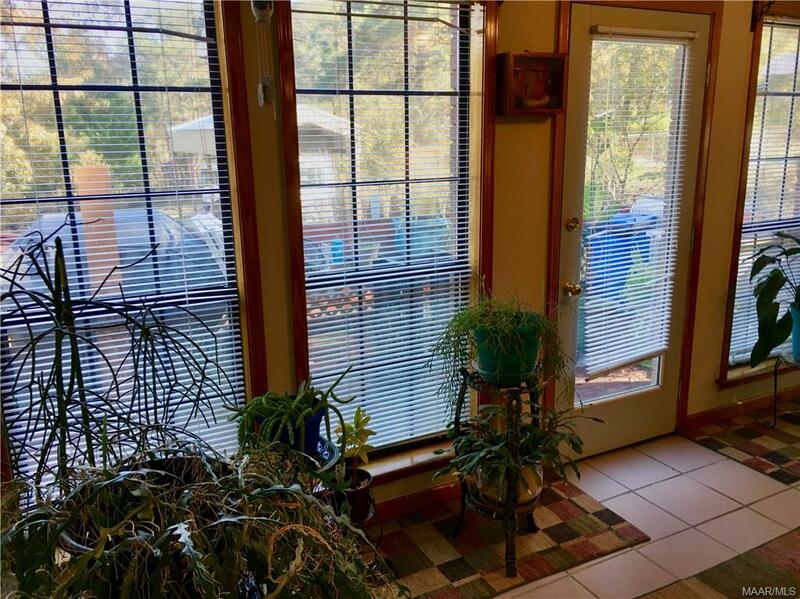 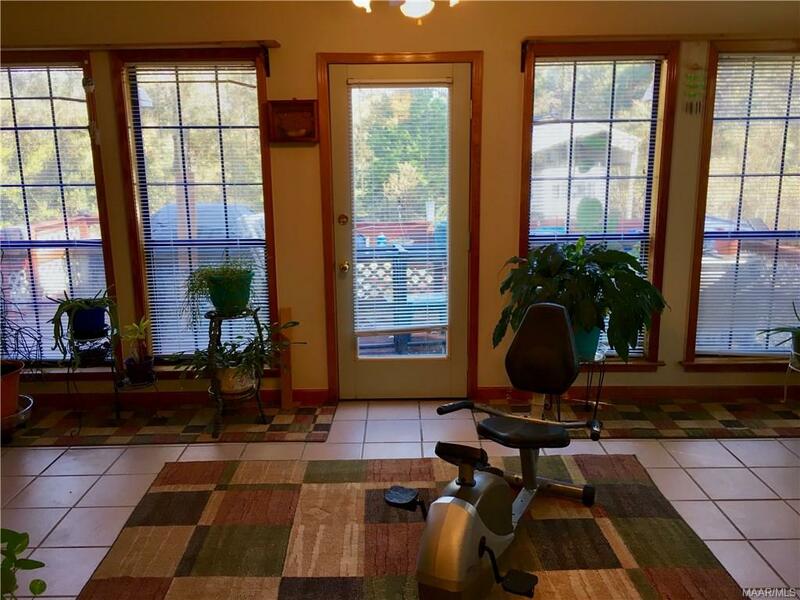 There is a sun room off the kitchen and even a bonus room with a wood burning fireplace. 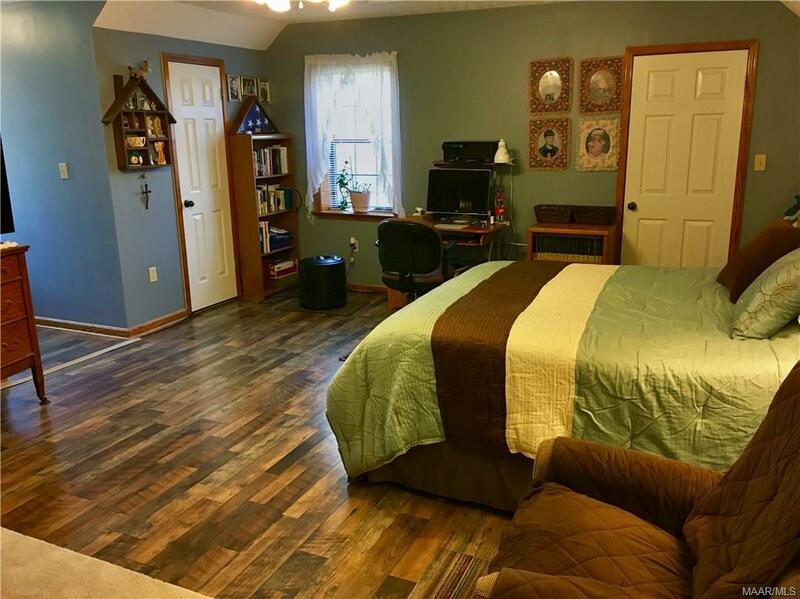 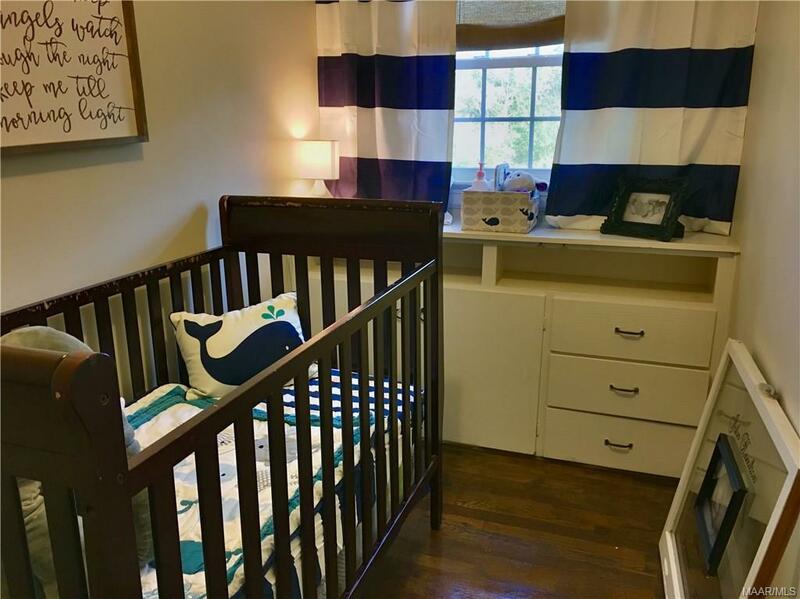 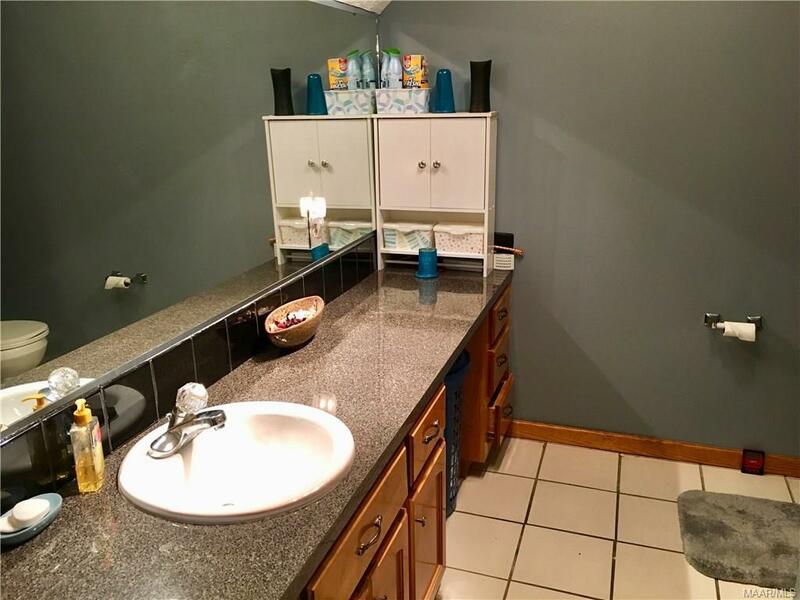 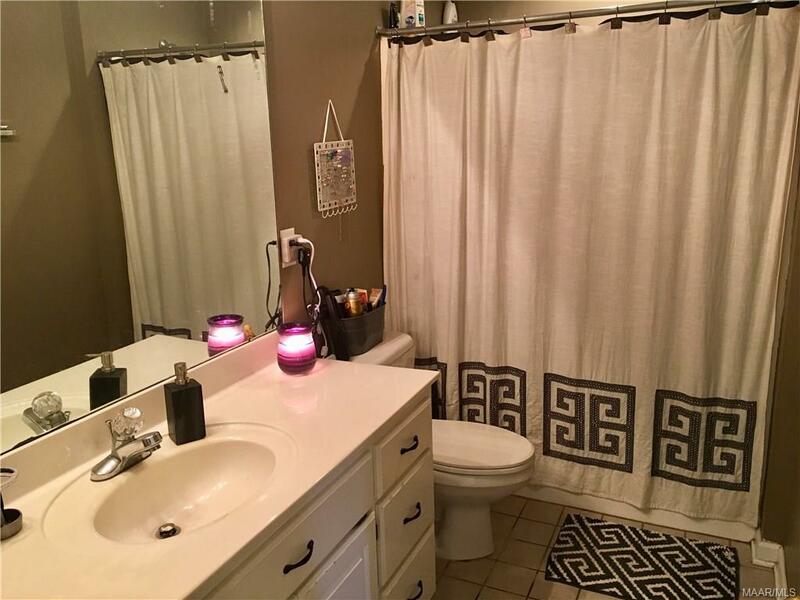 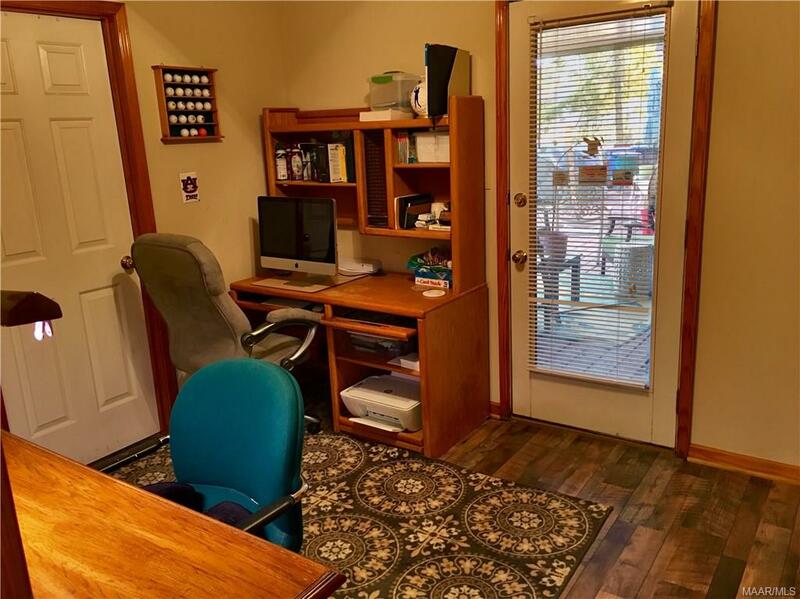 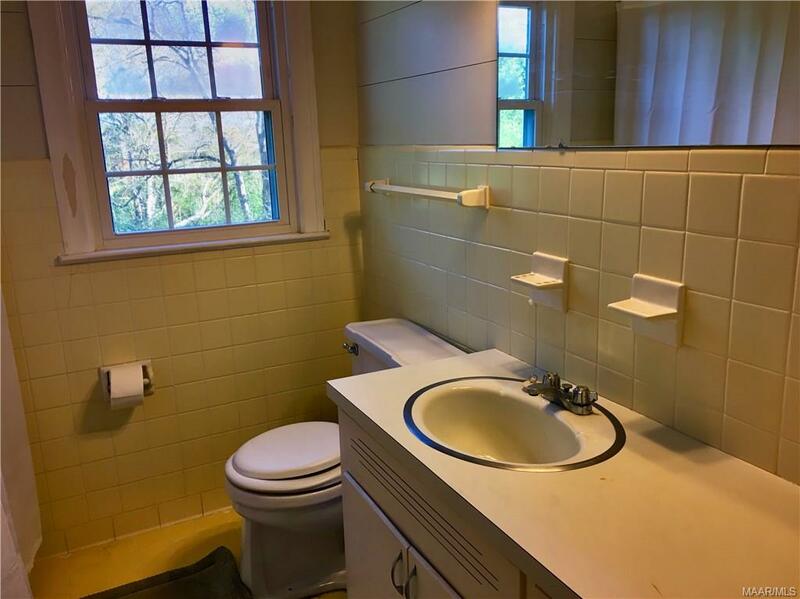 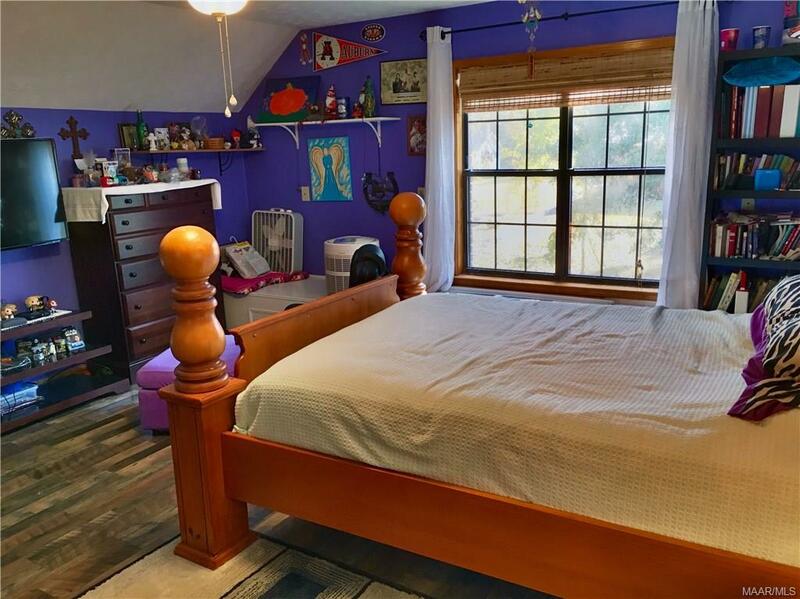 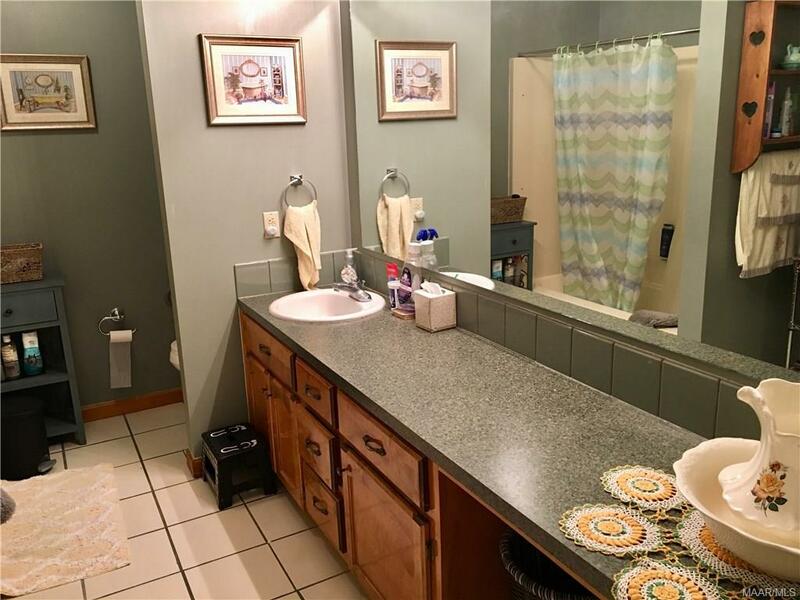 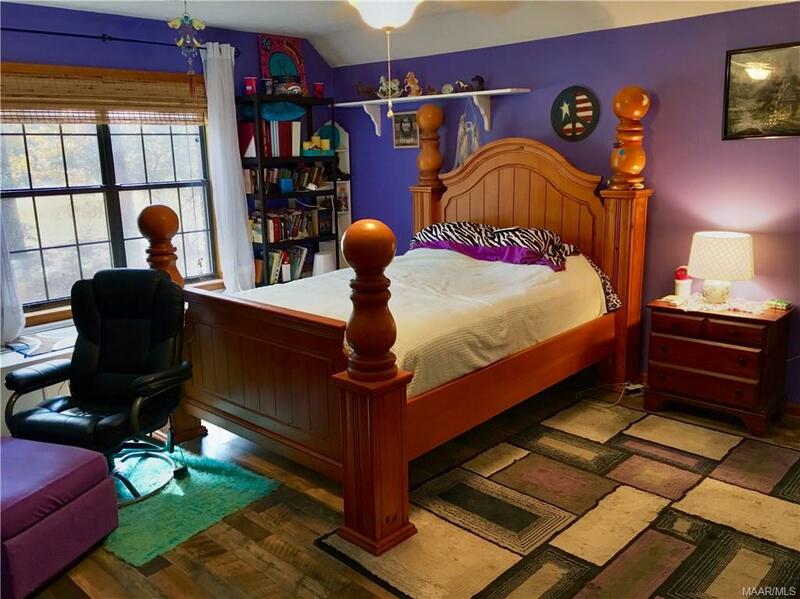 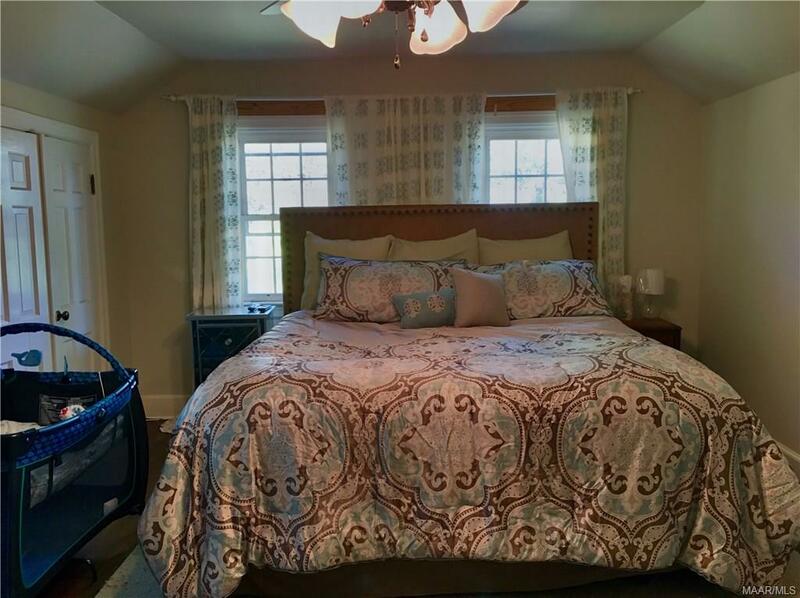 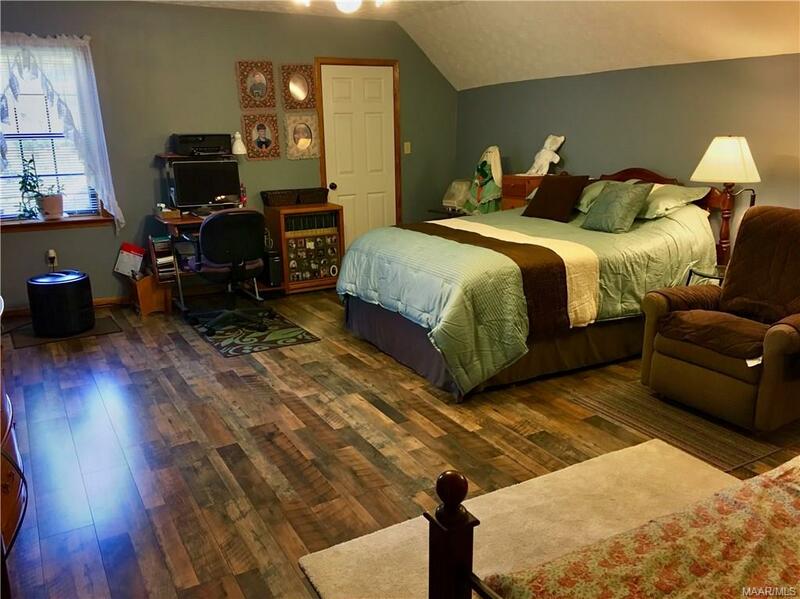 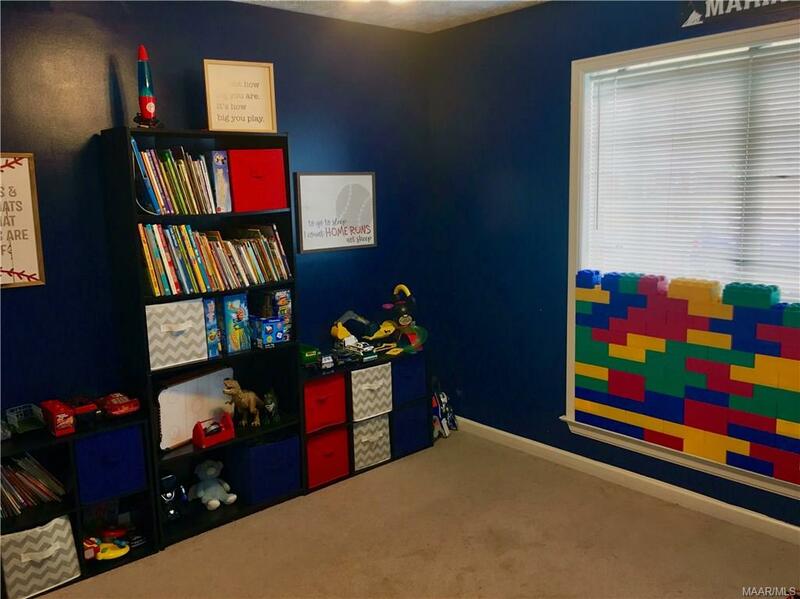 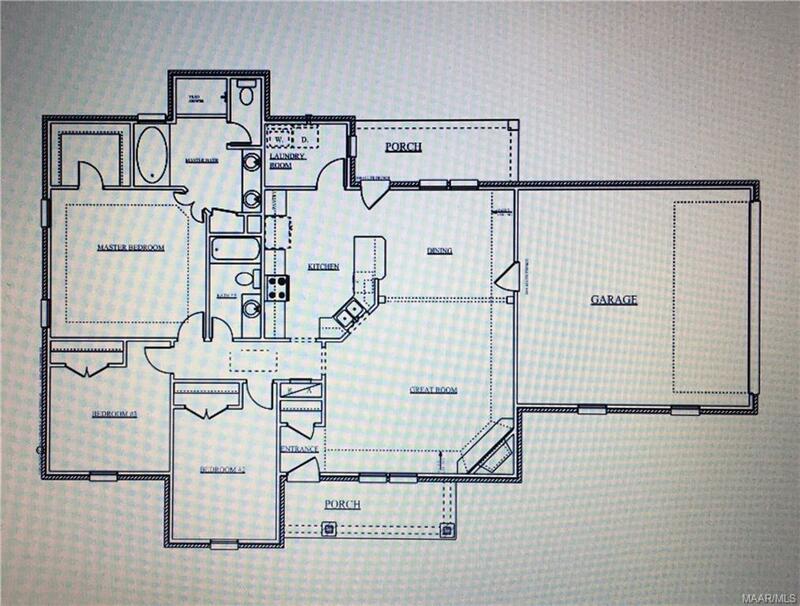 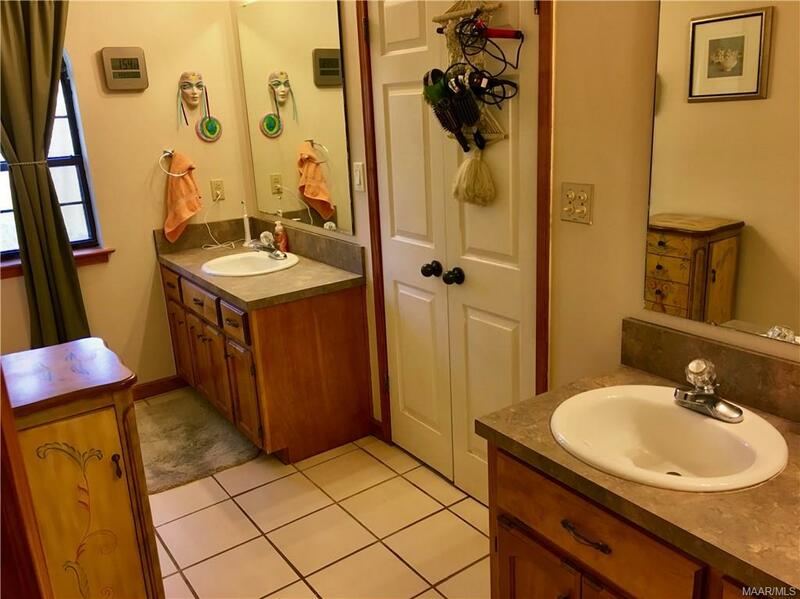 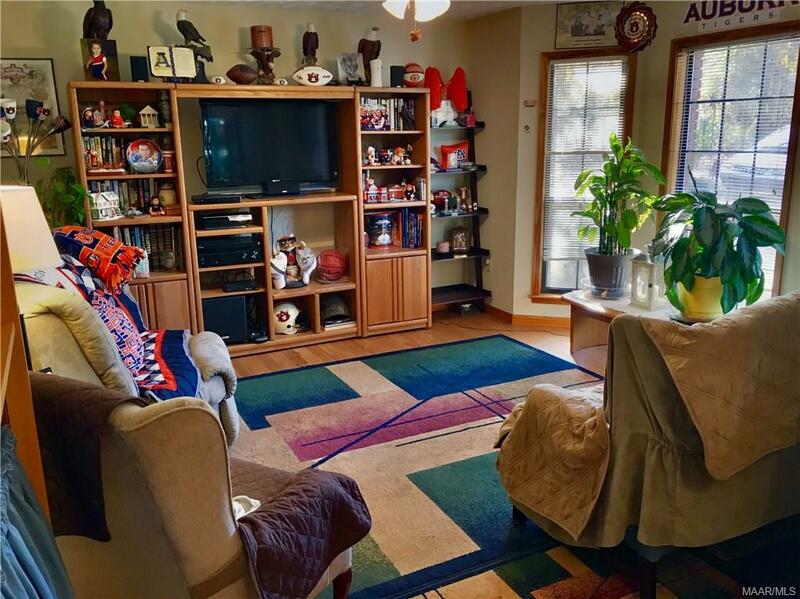 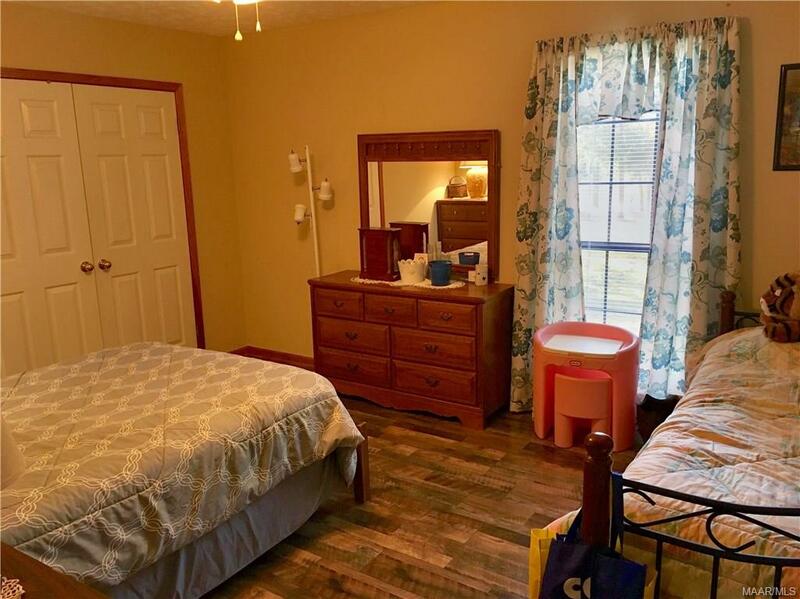 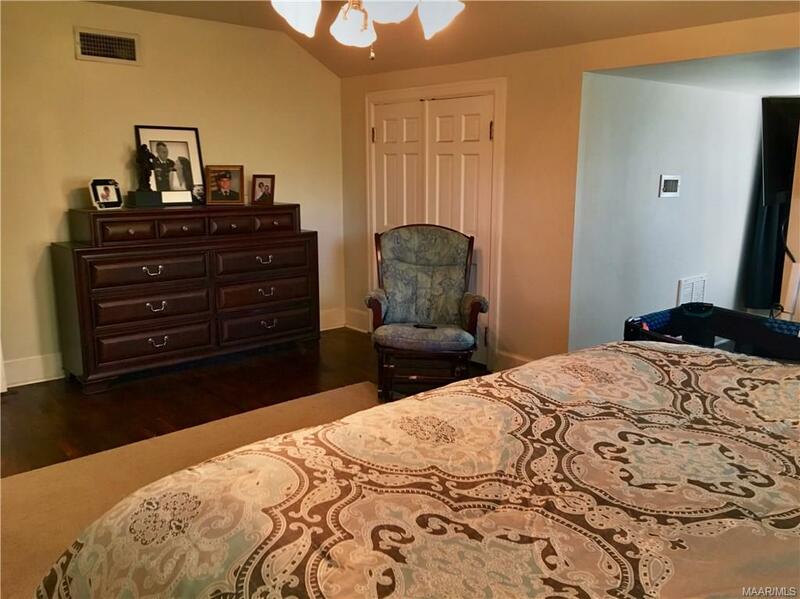 Upstairs includes 2 bedrooms, a full bathroom, and a small room perfect for an office. 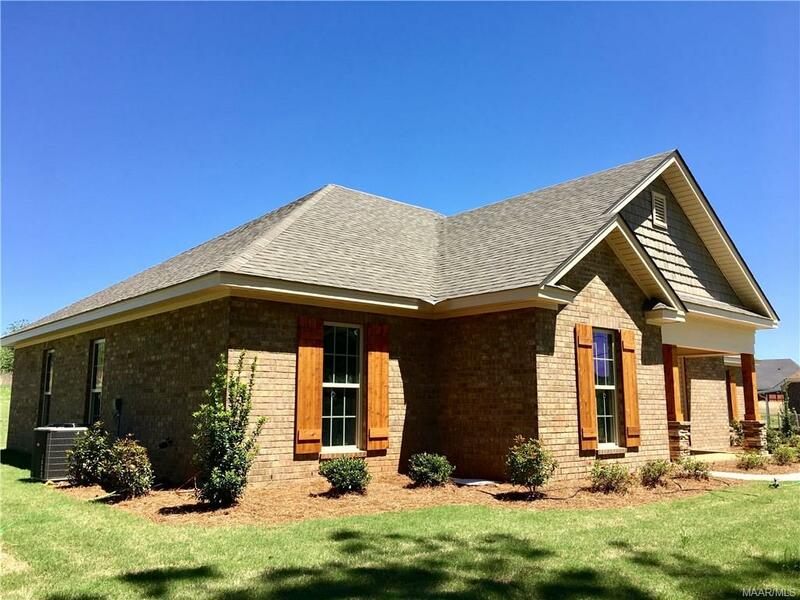 The seller shall provide the buyer with a 1-year home warranty from American Home Shield at closing.